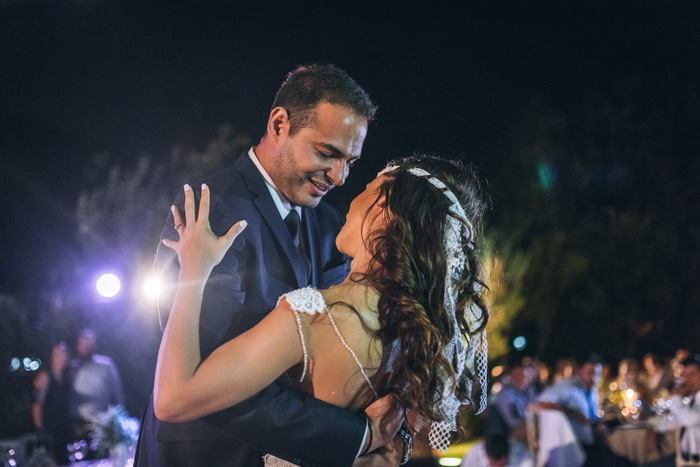 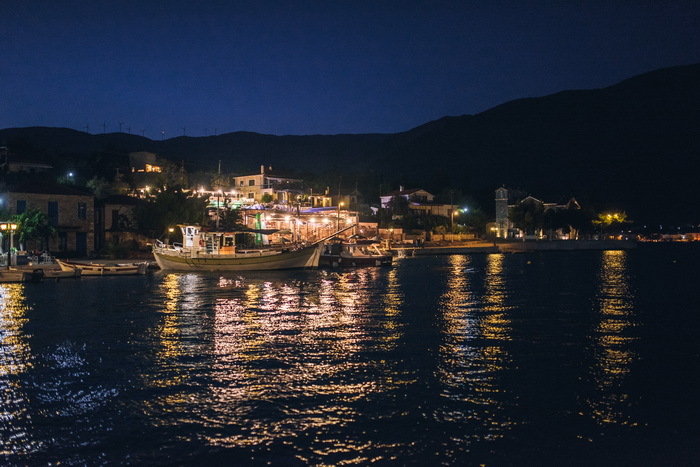 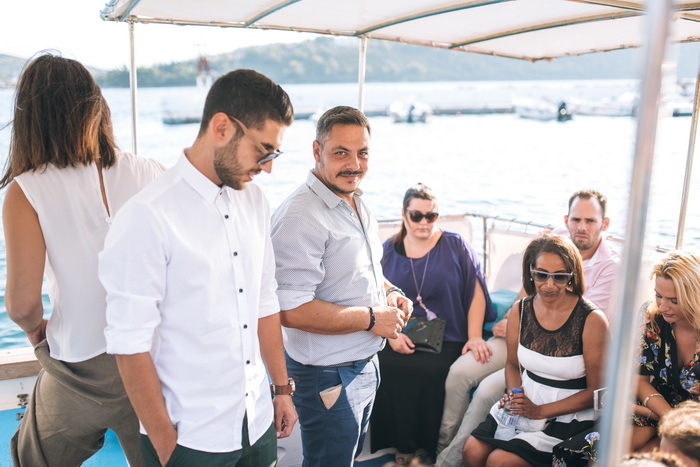 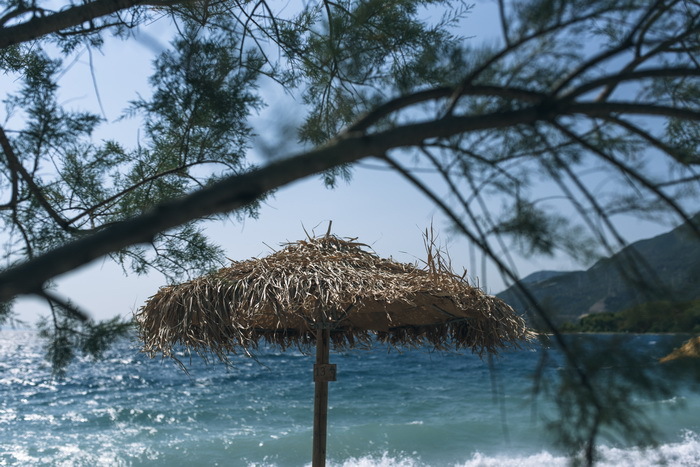 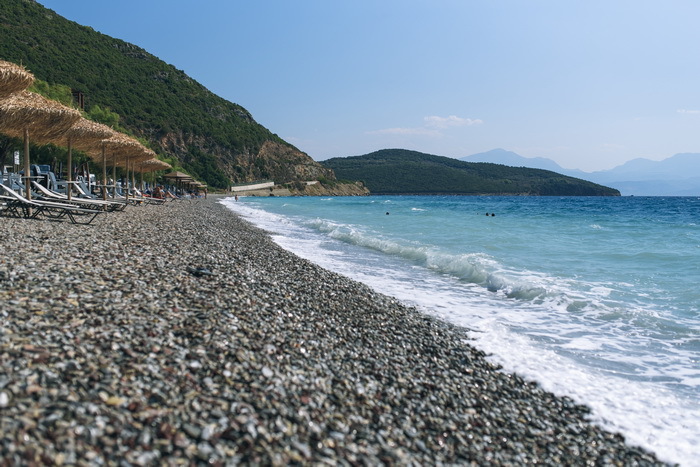 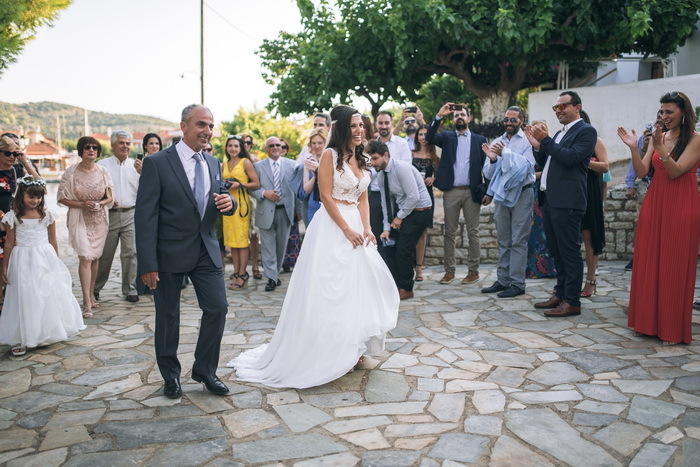 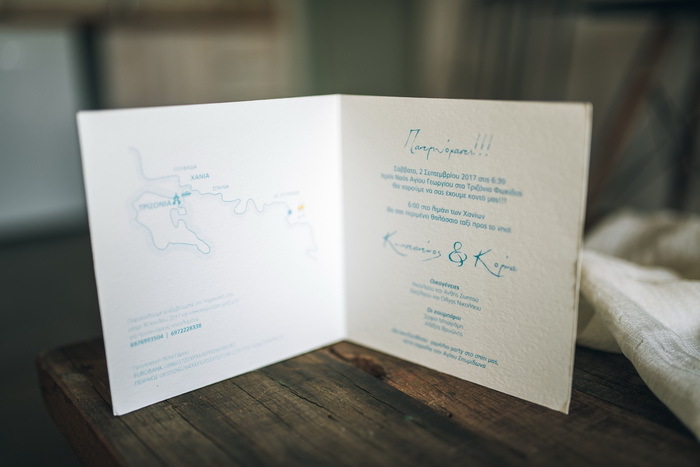 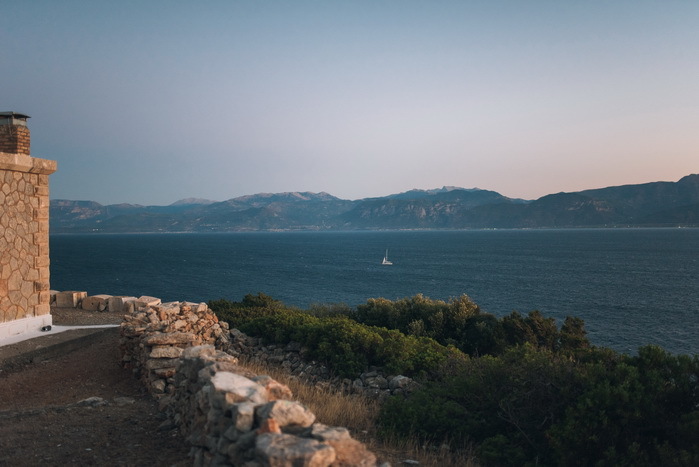 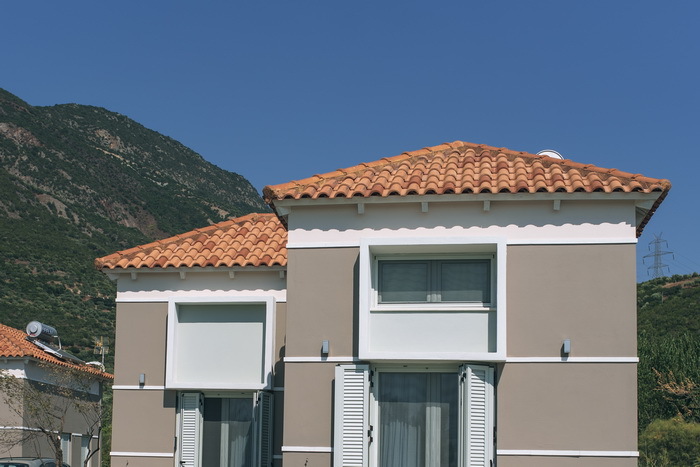 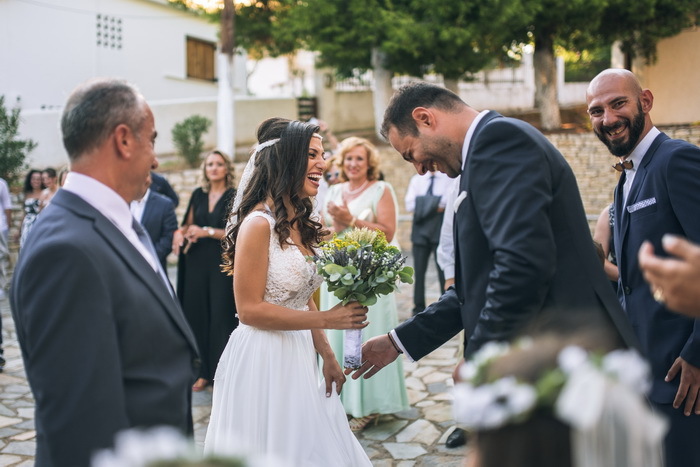 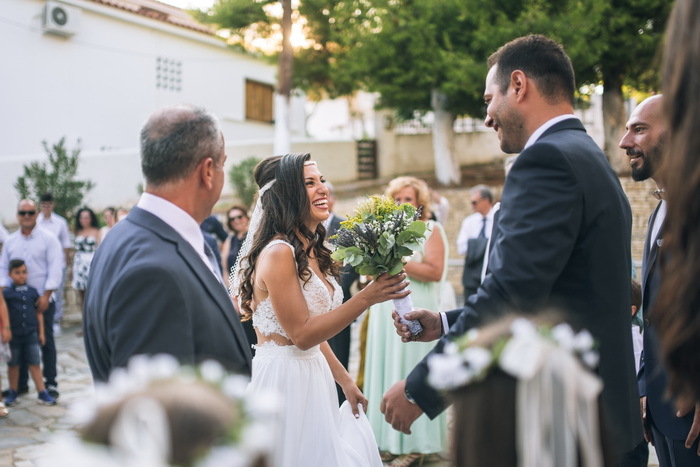 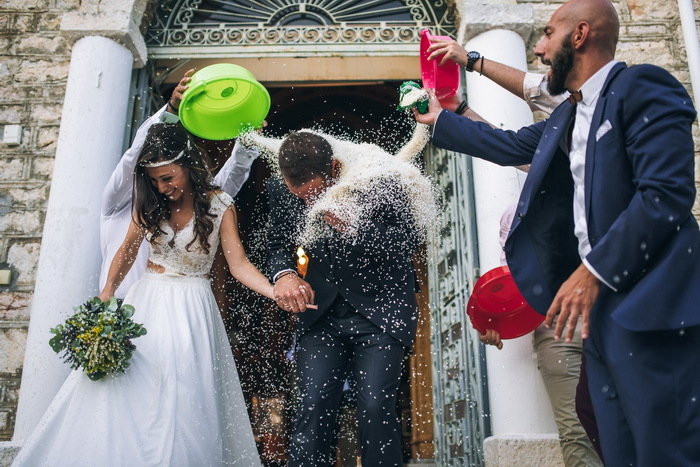 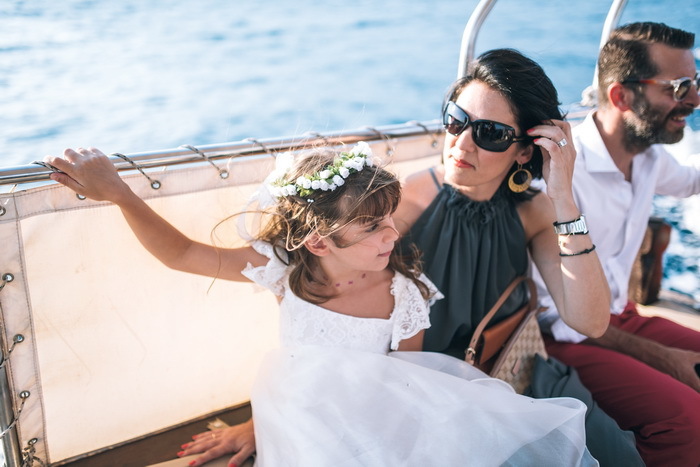 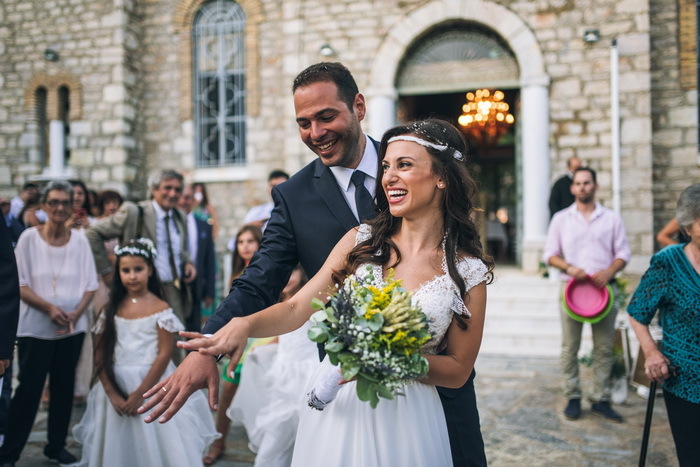 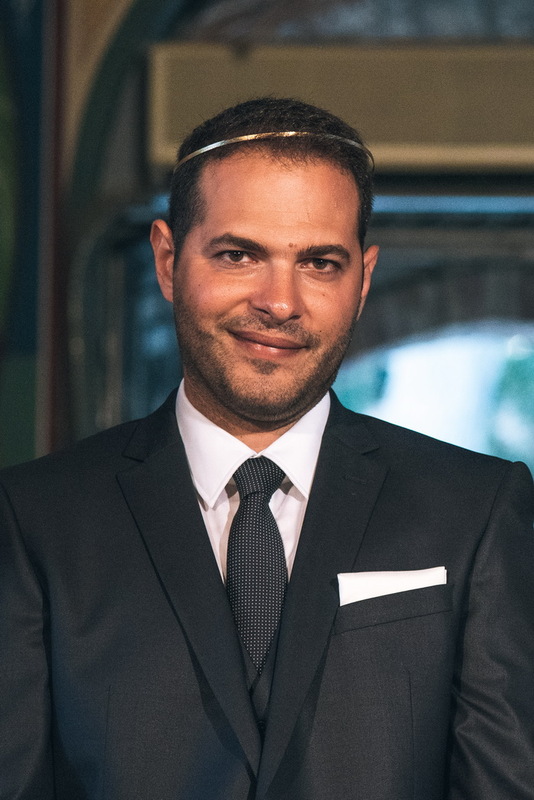 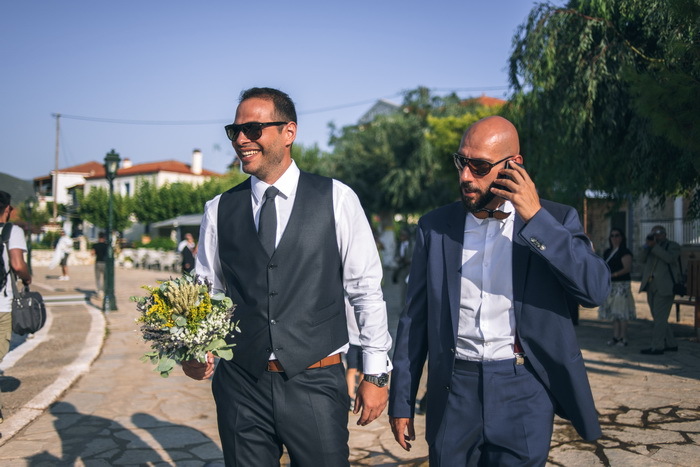 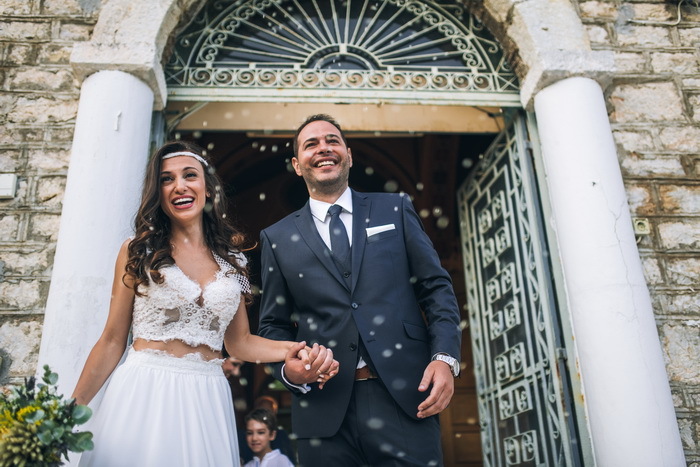 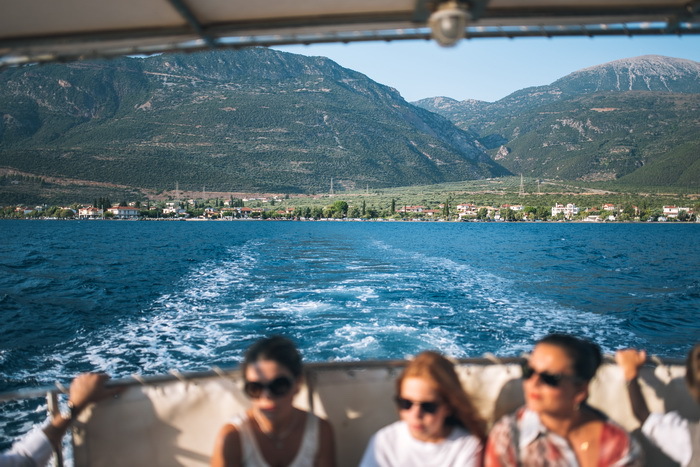 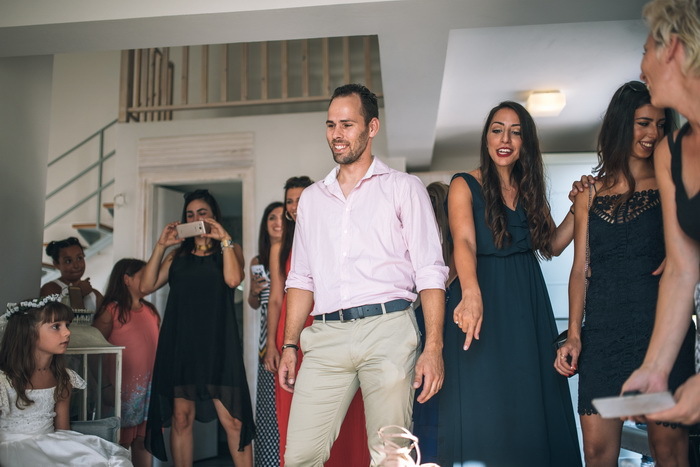 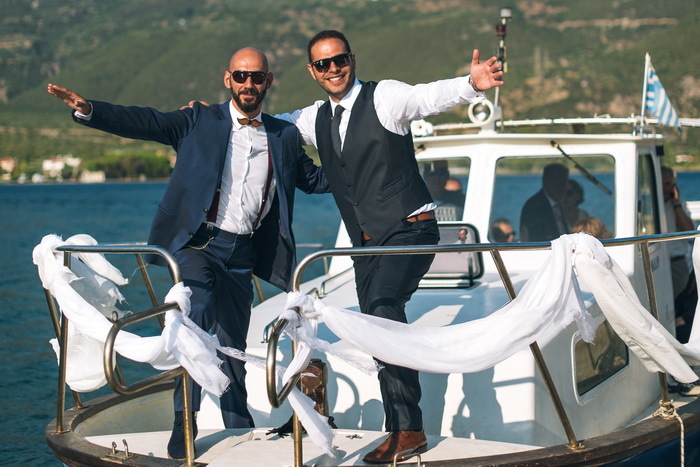 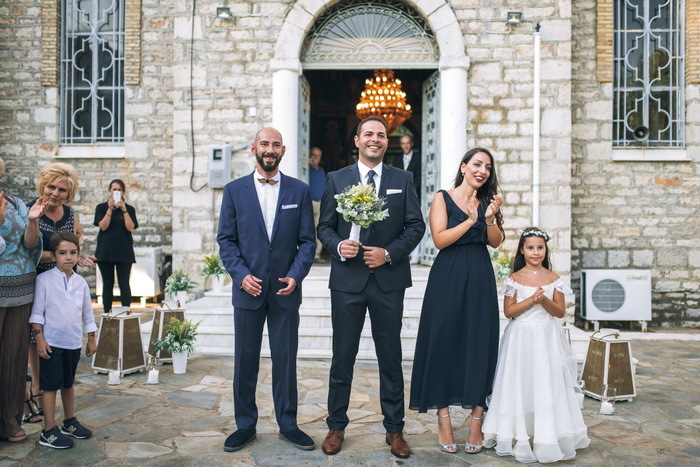 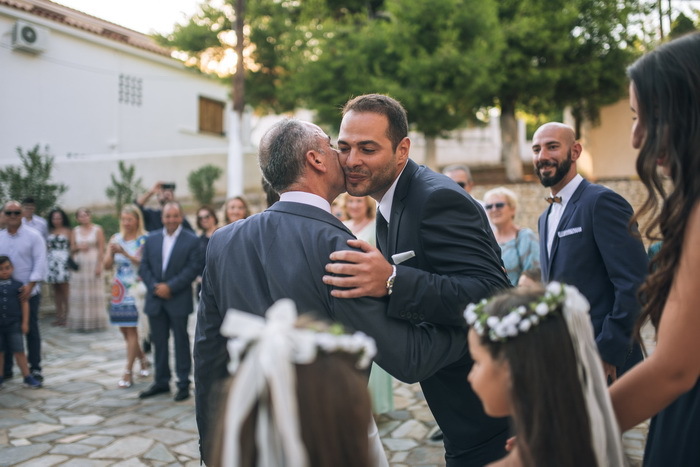 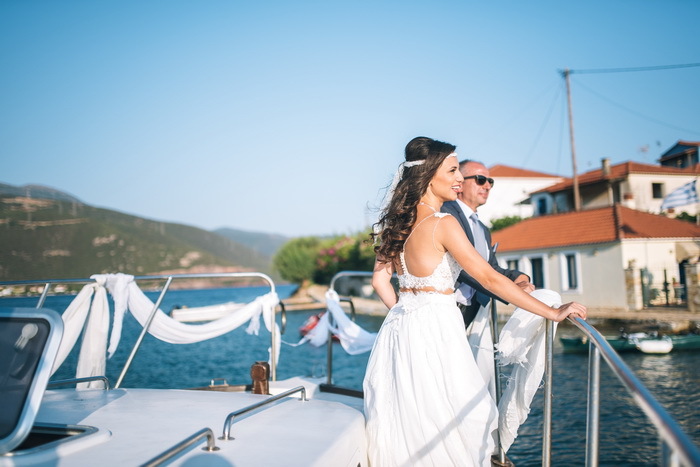 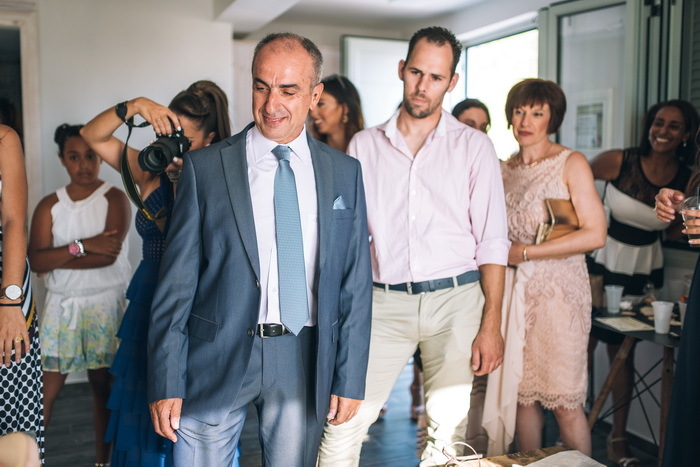 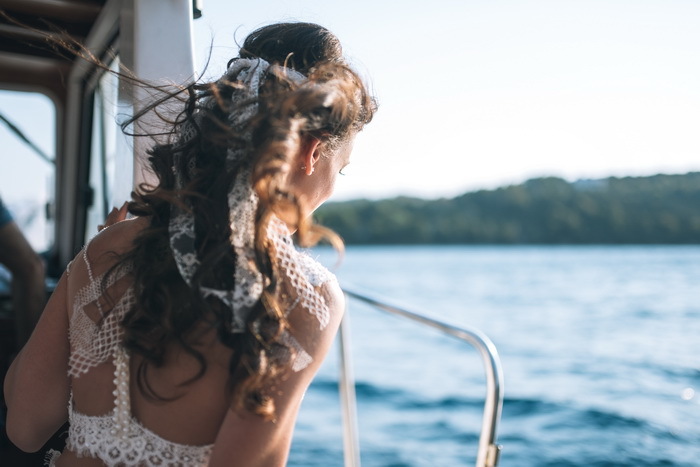 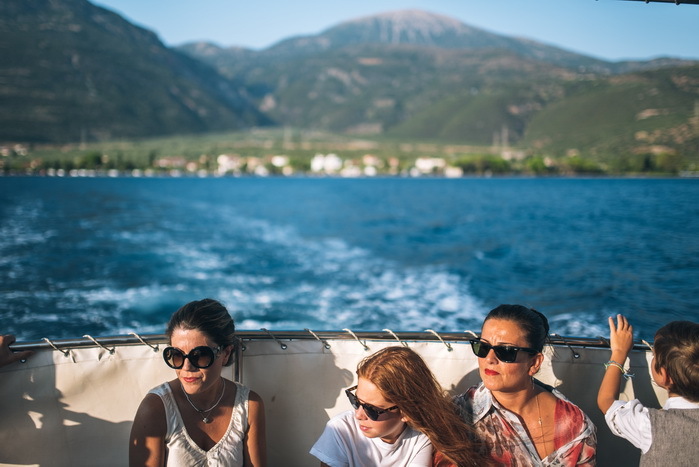 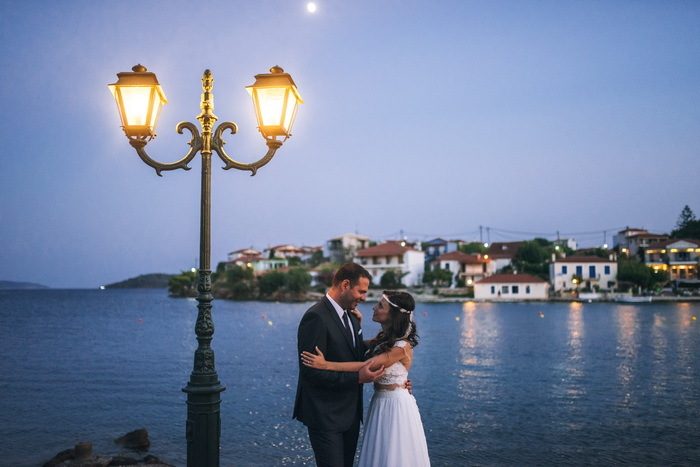 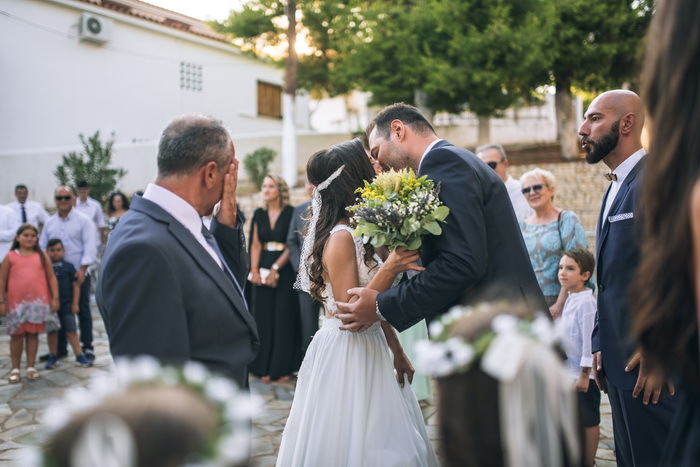 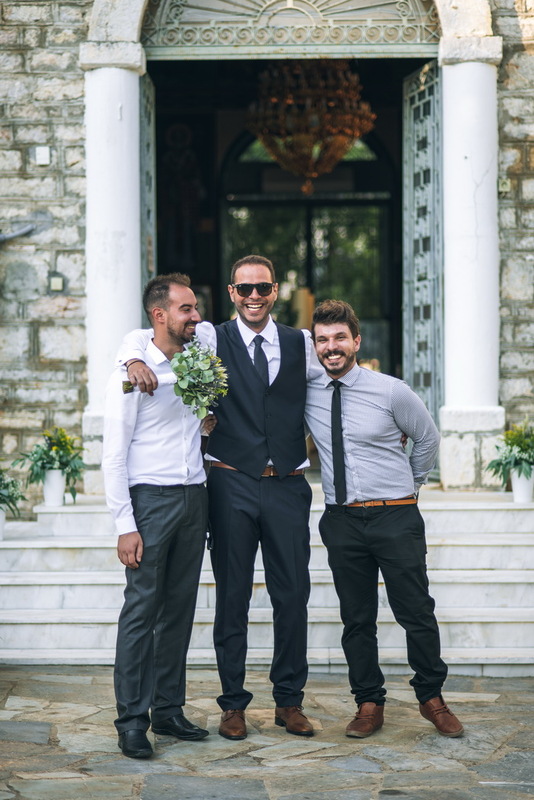 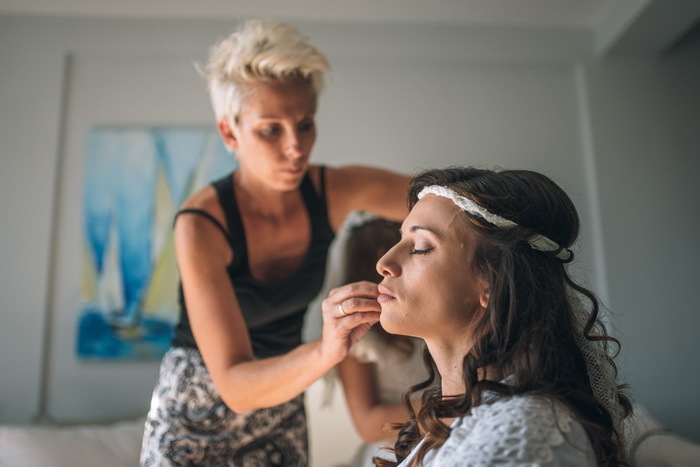 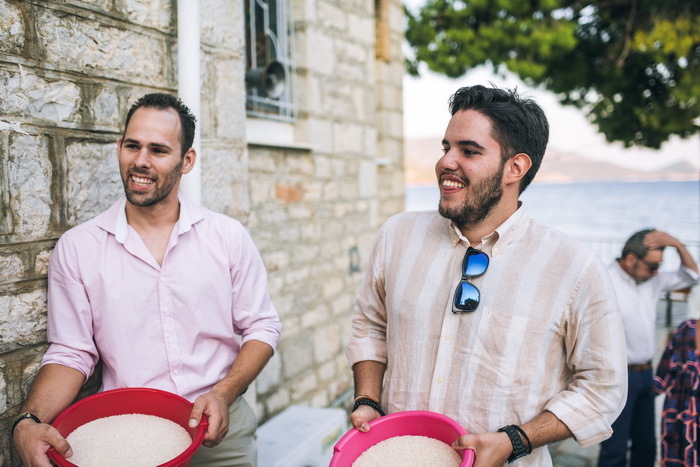 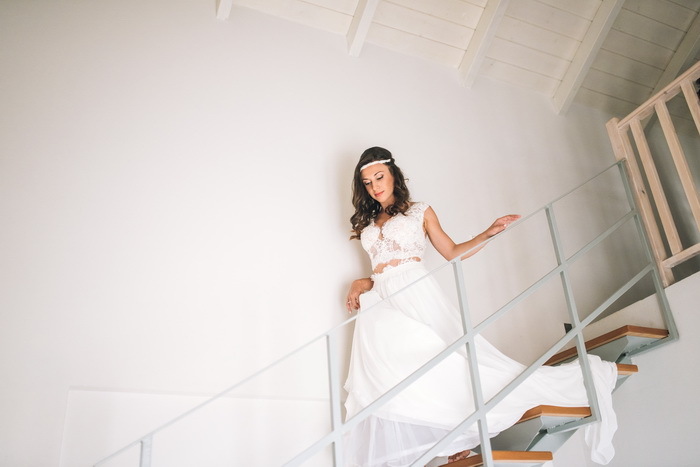 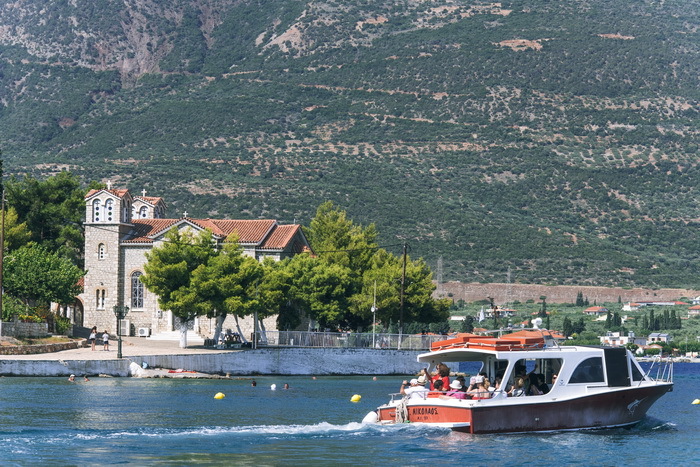 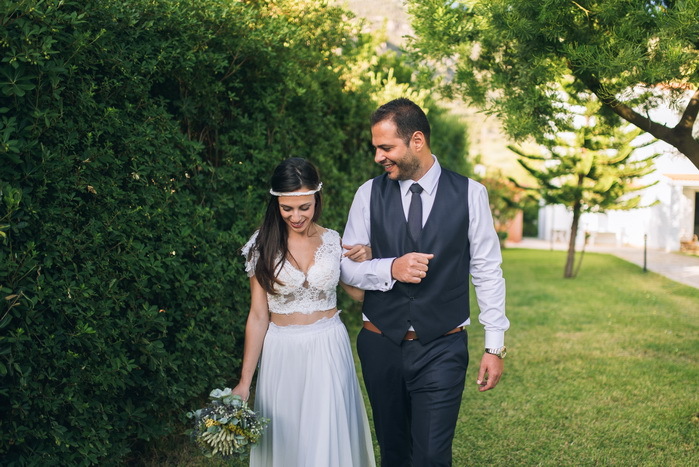 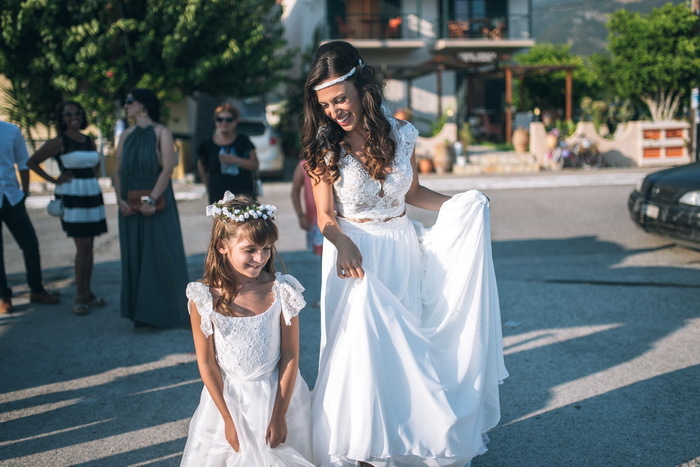 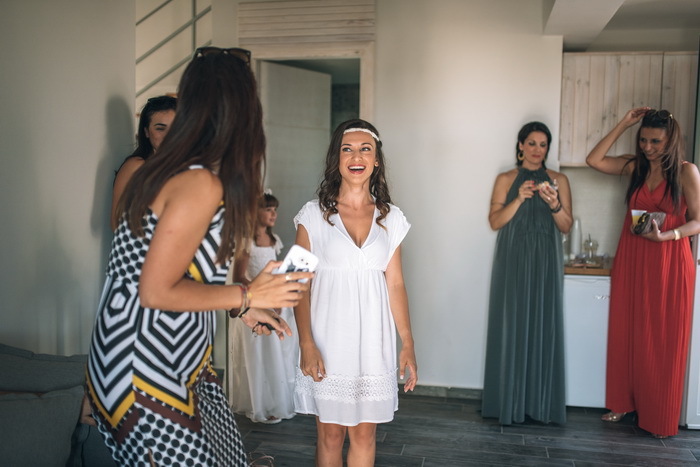 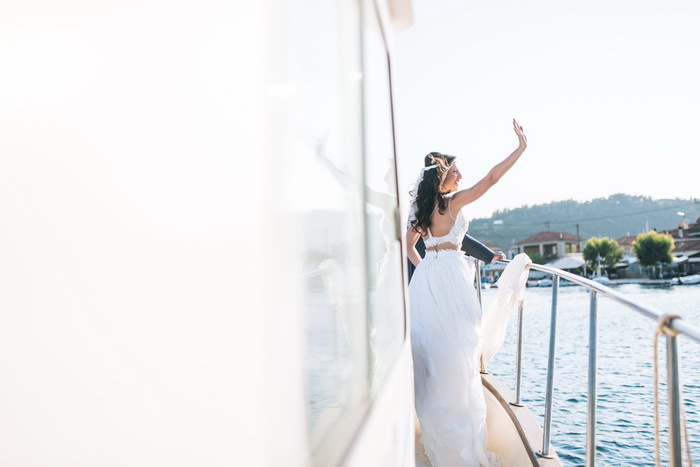 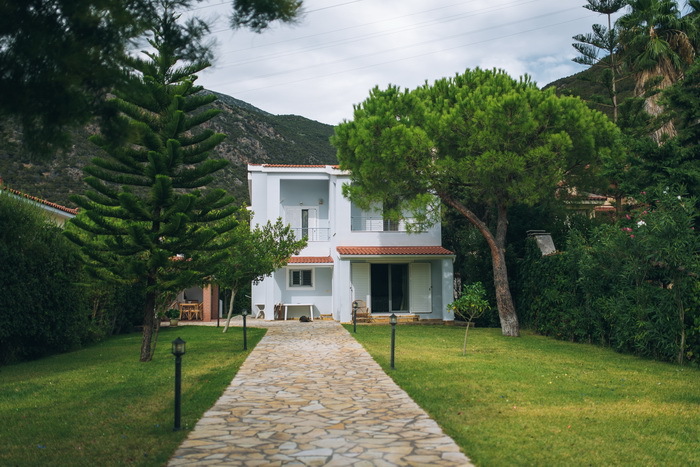 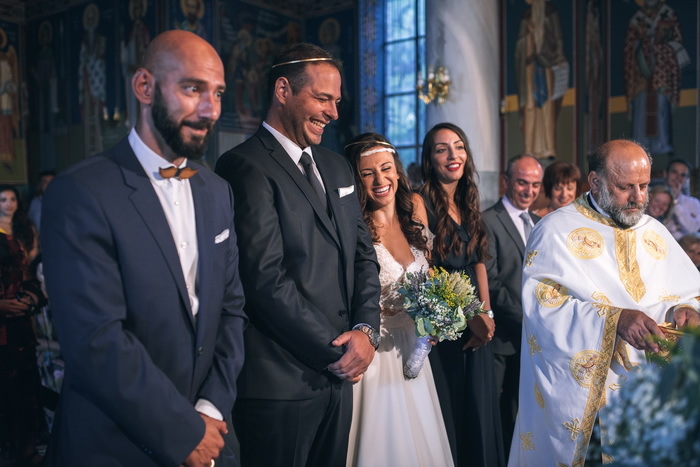 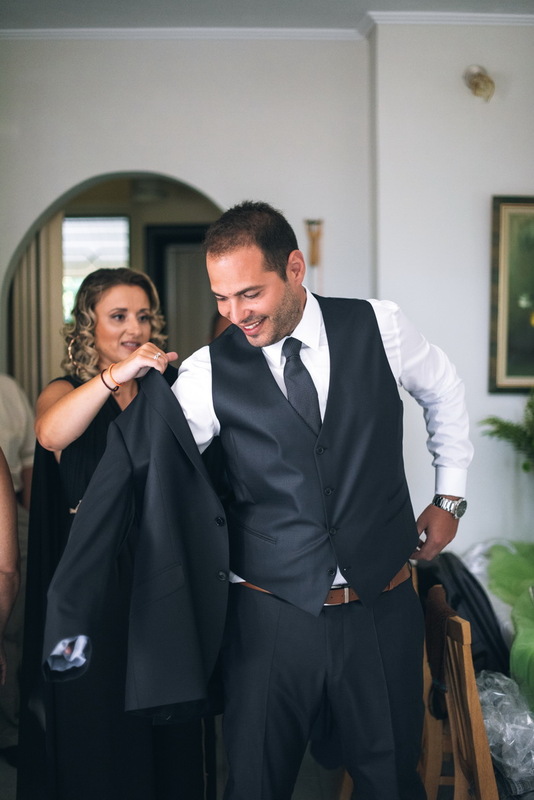 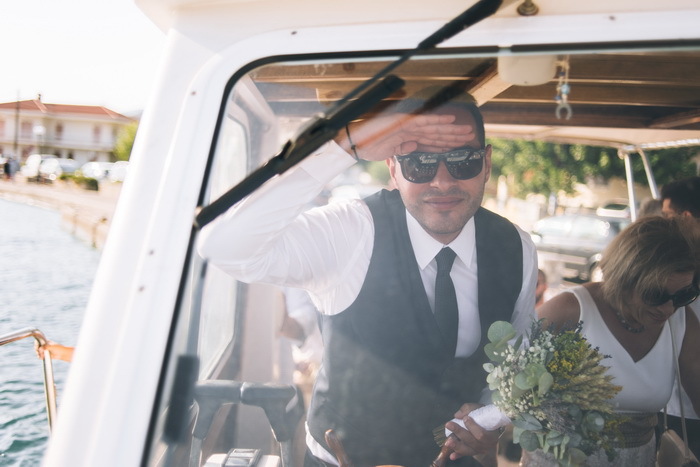 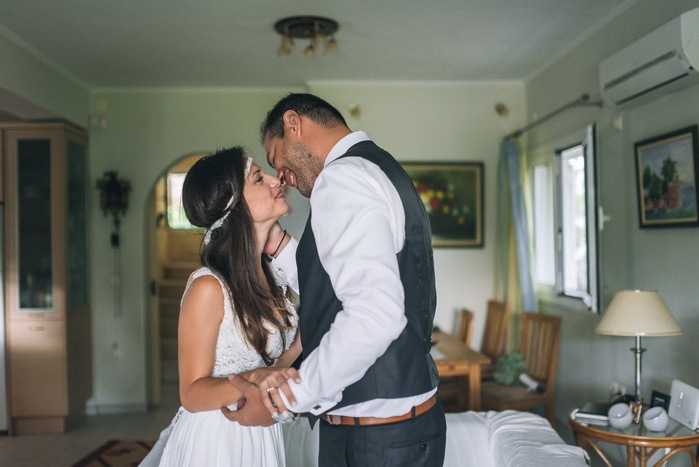 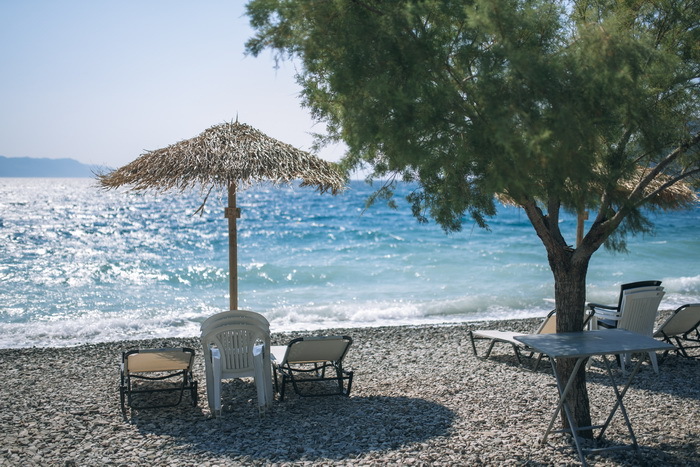 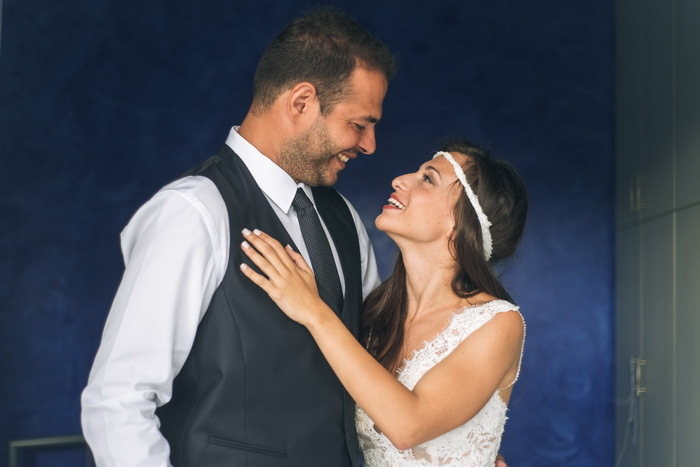 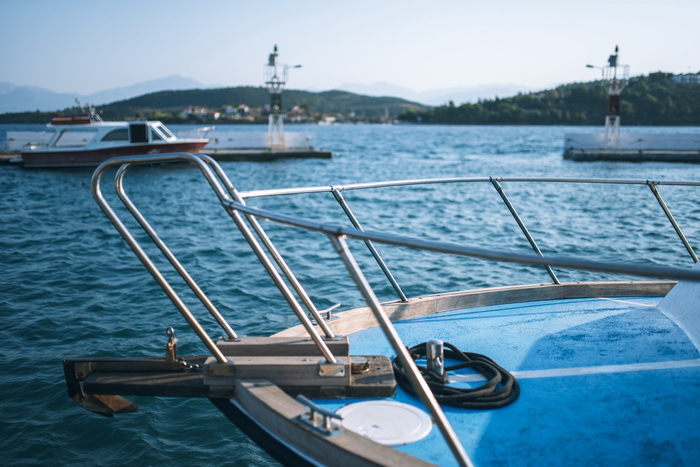 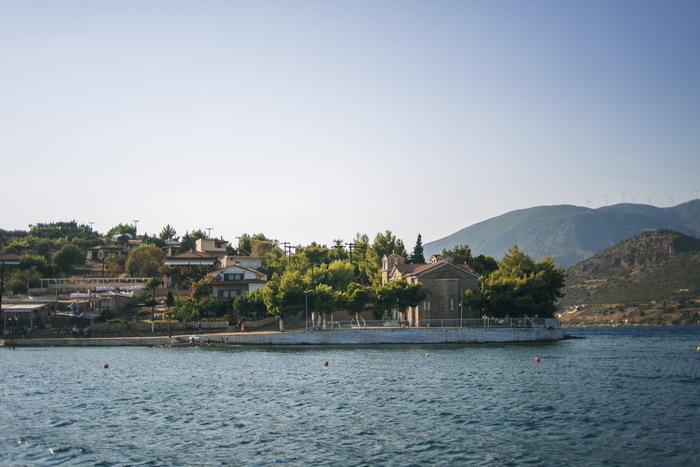 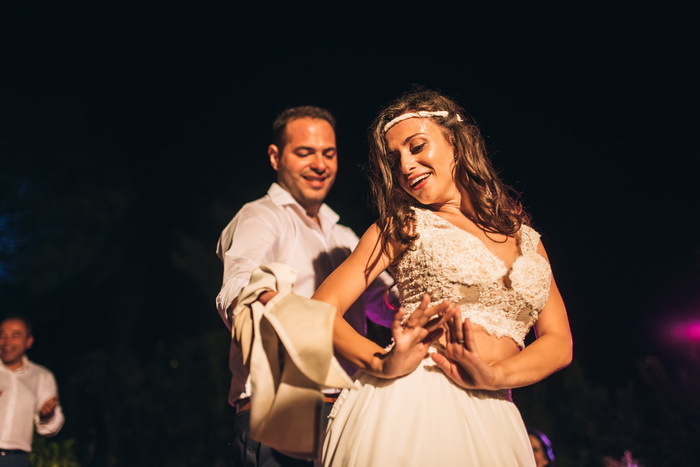 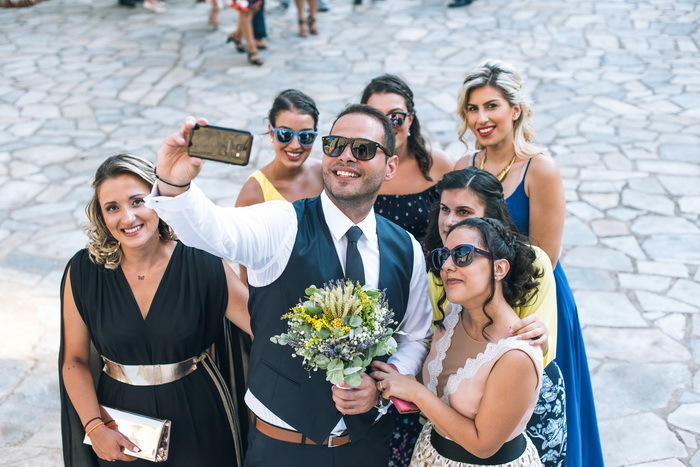 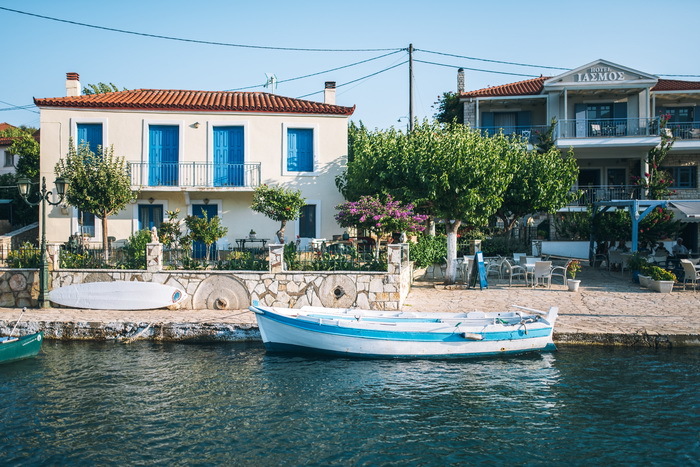 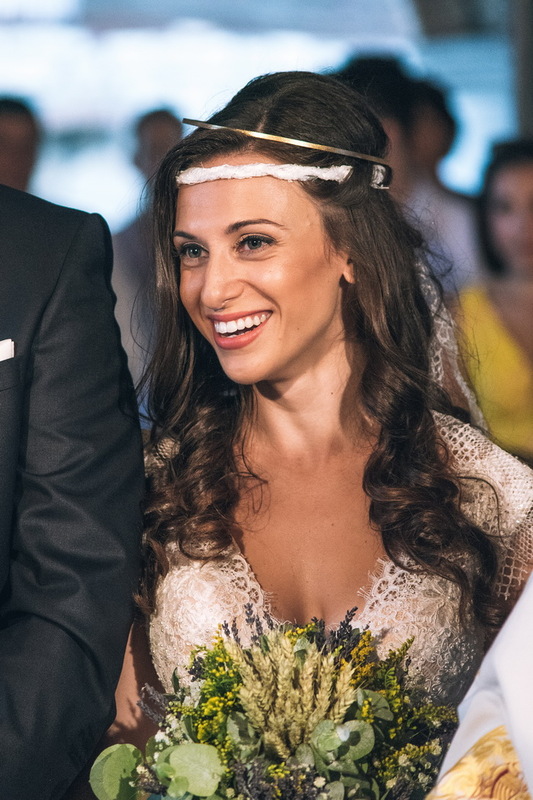 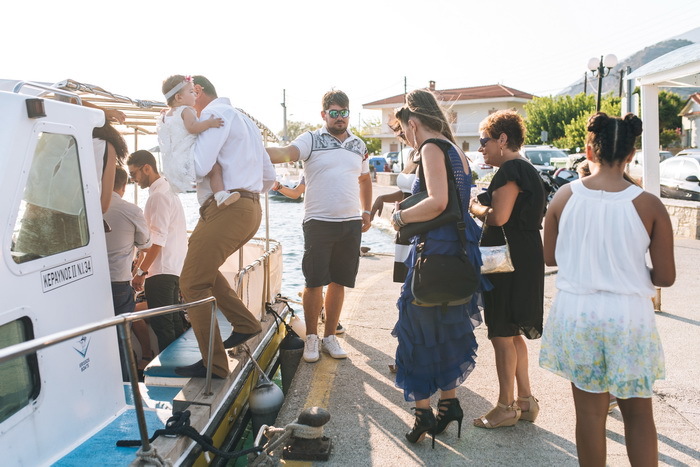 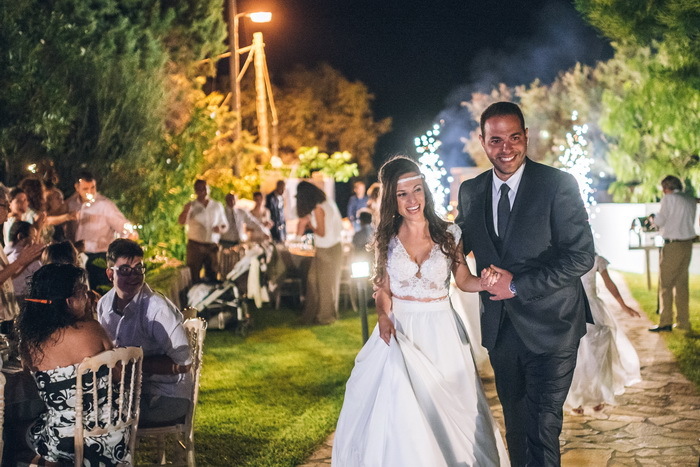 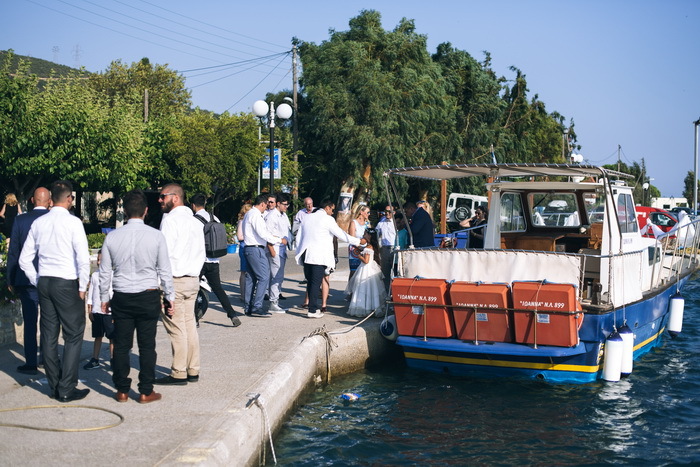 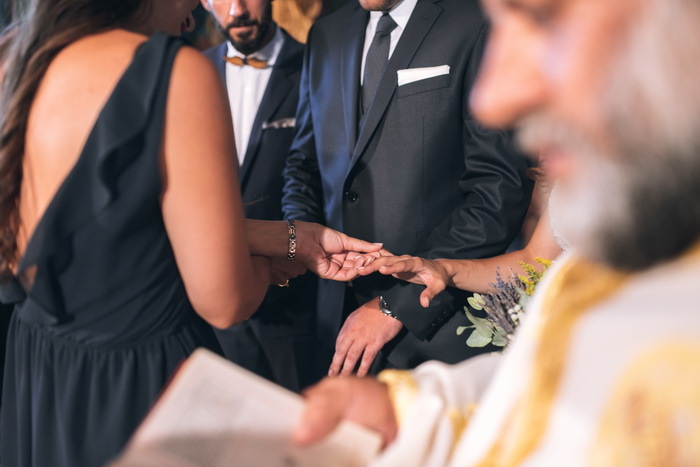 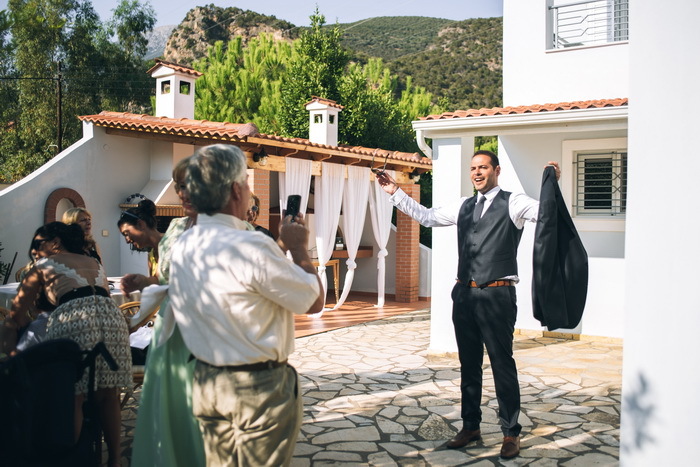 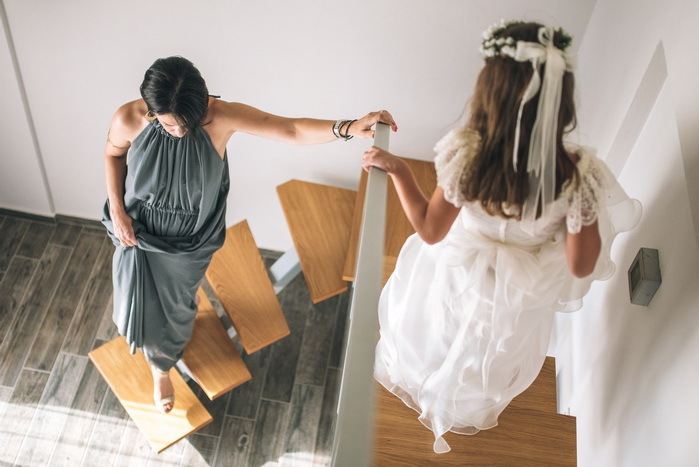 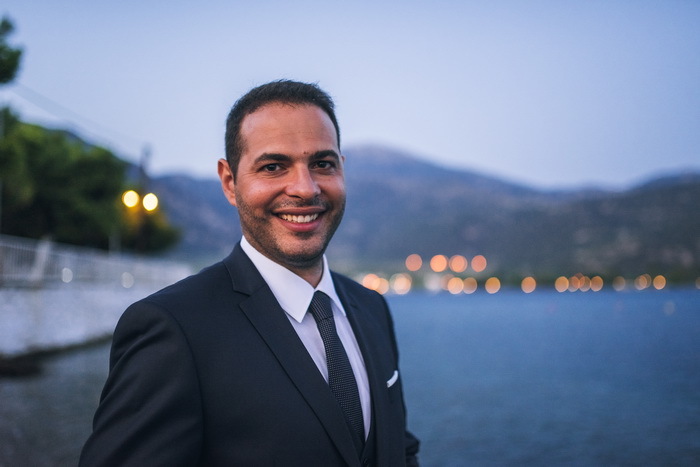 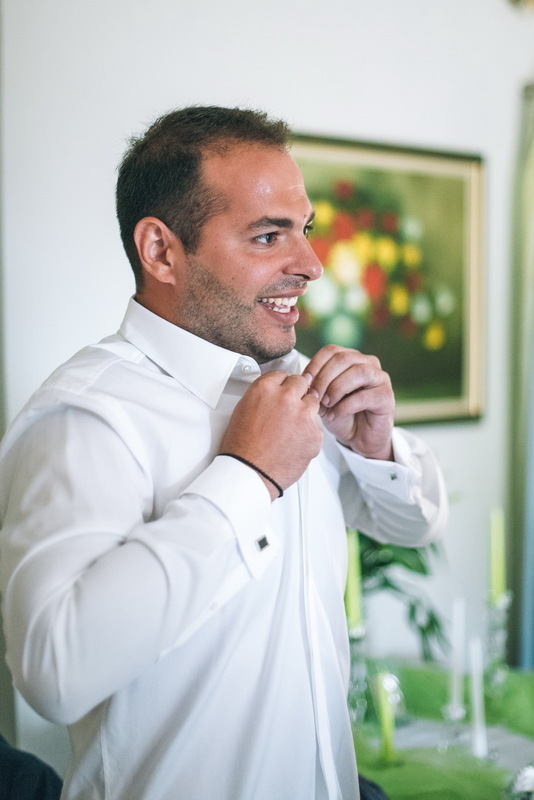 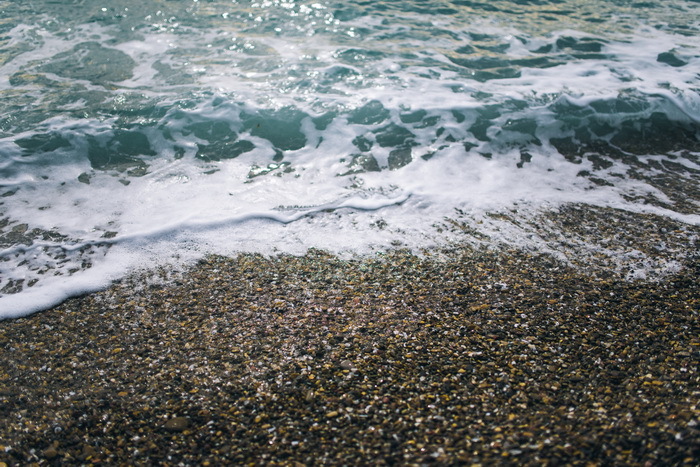 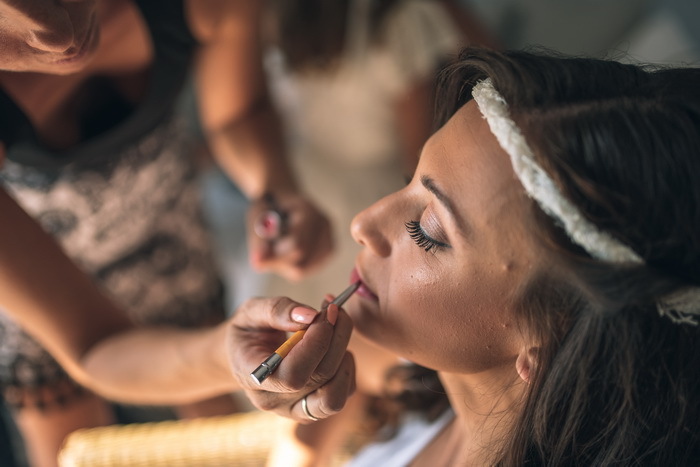 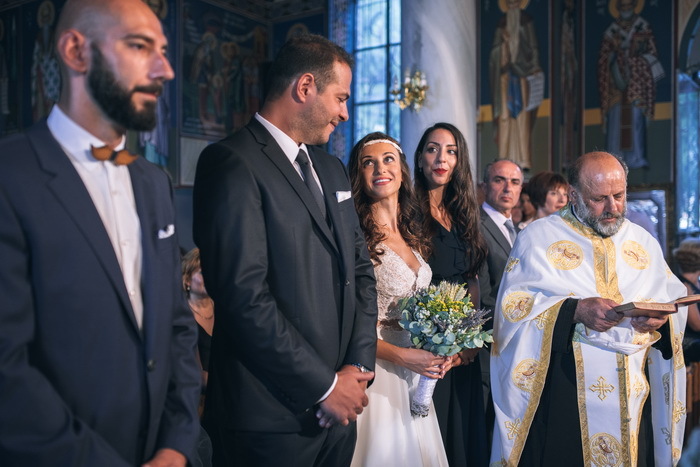 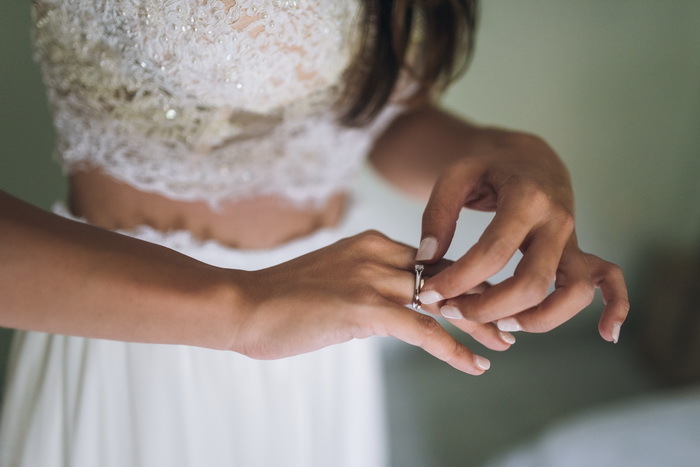 Konstantinos and Korina chose Trizonia, an idyllic small island near Nafpaktos, to get married. 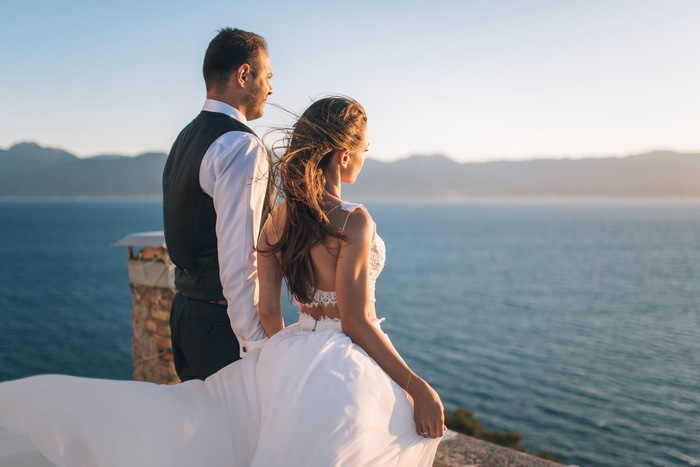 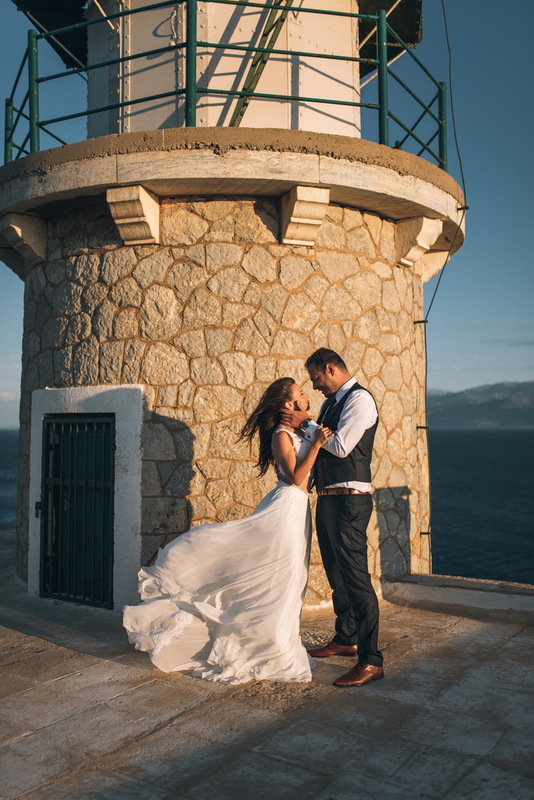 In this beautiful island landscape, the wedding photo shooting successfully captured the powerful emotions of happiness and joy shared between the two. 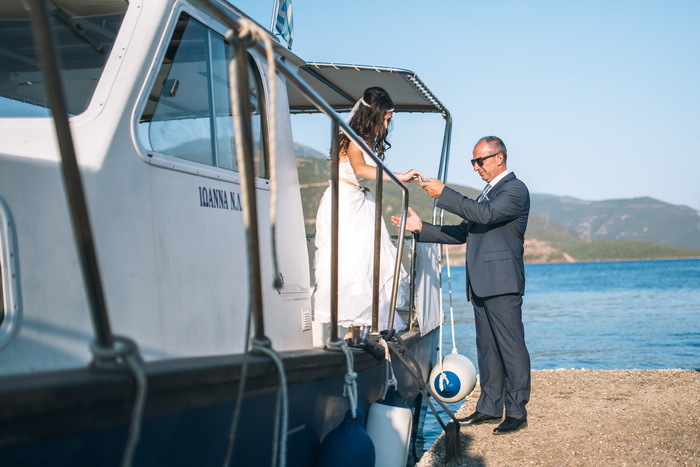 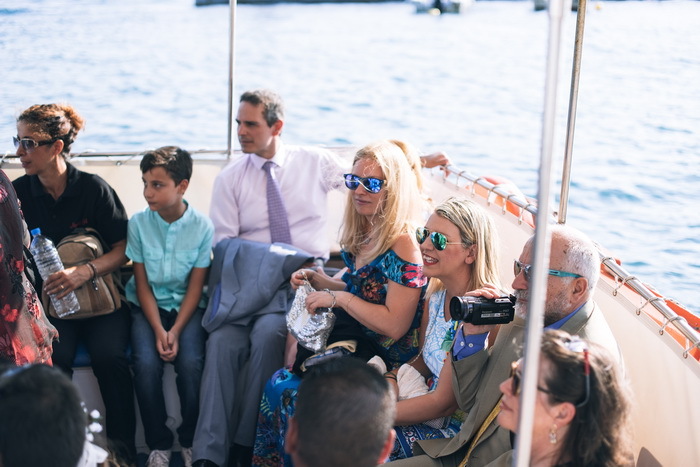 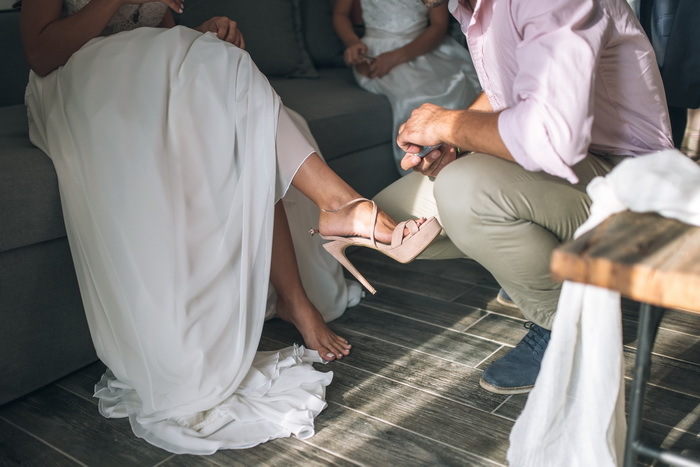 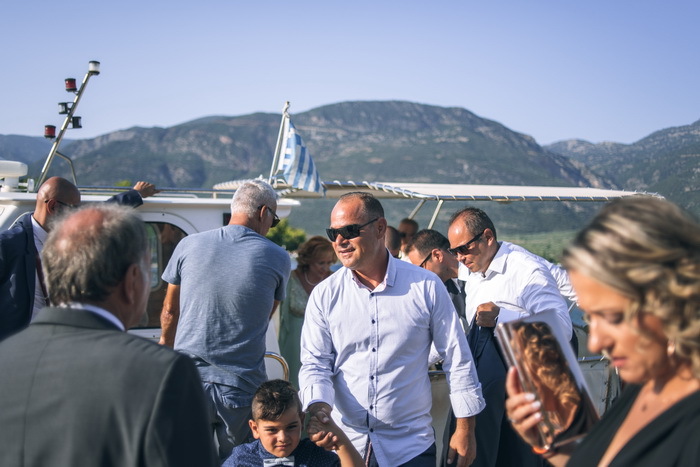 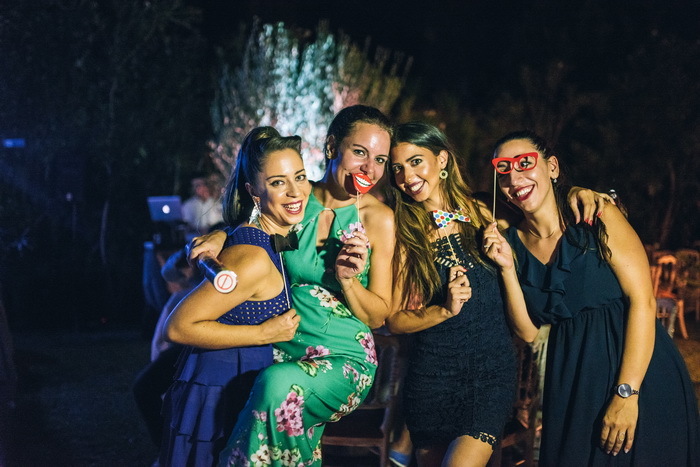 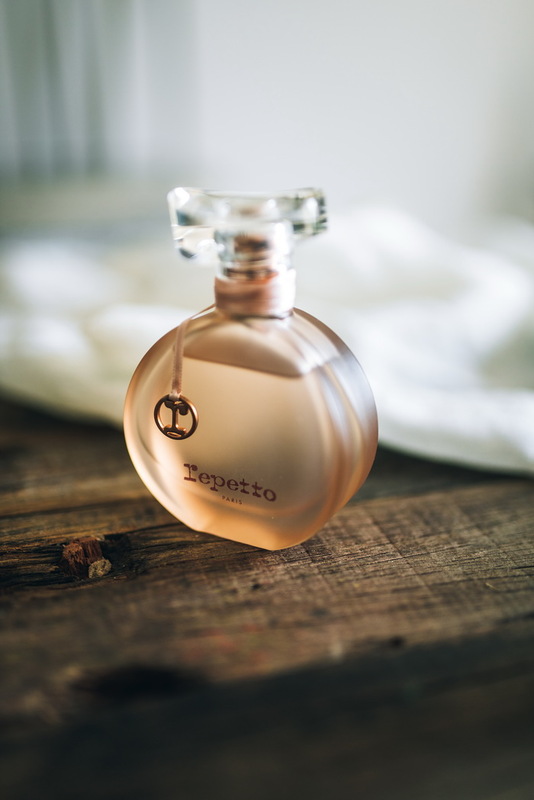 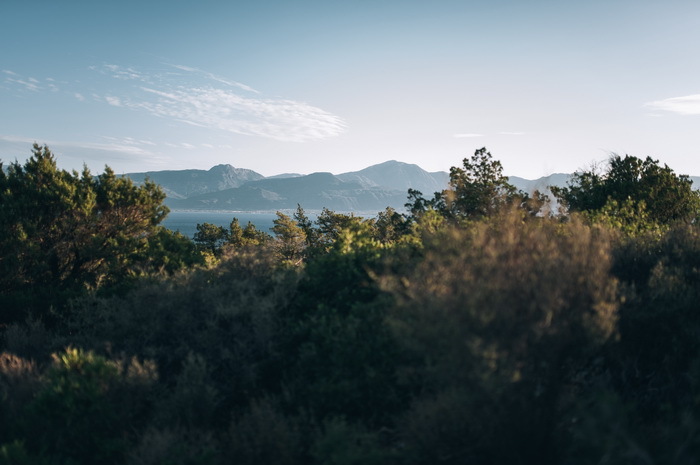 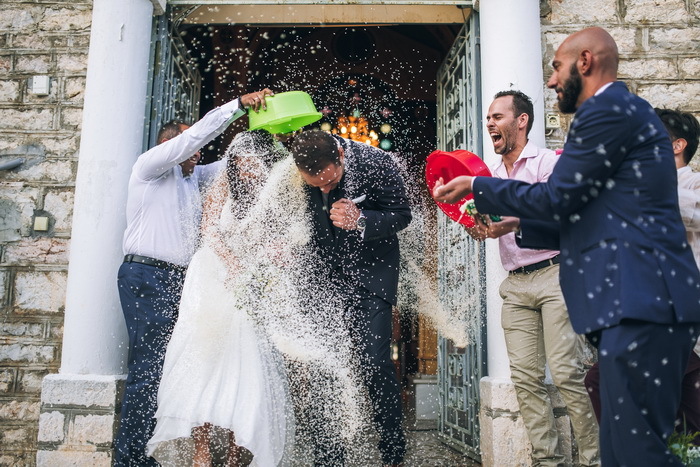 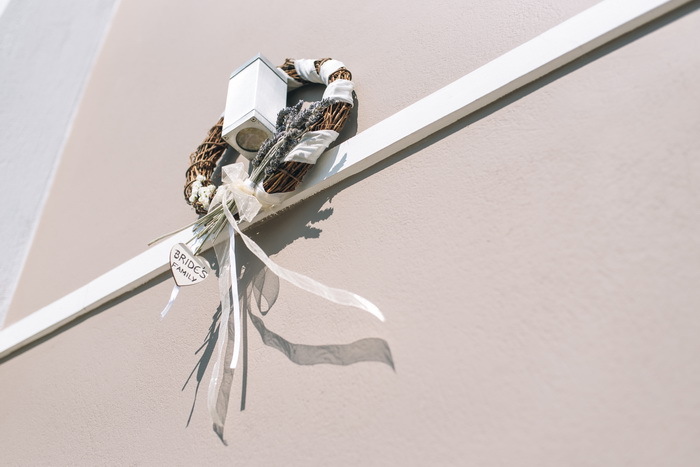 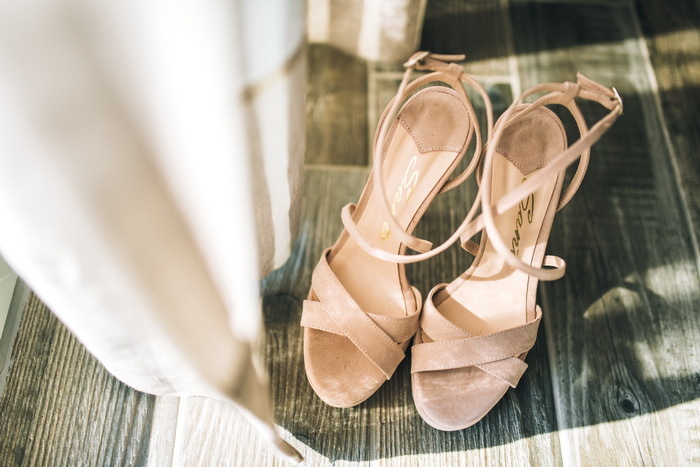 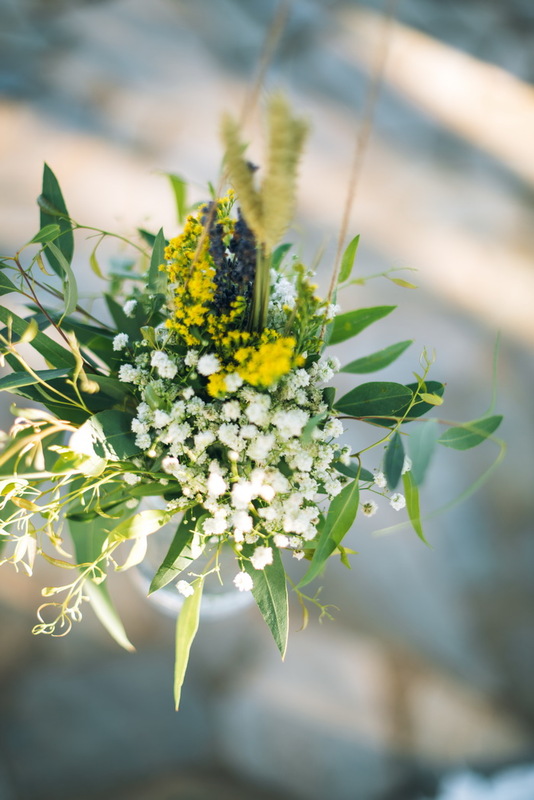 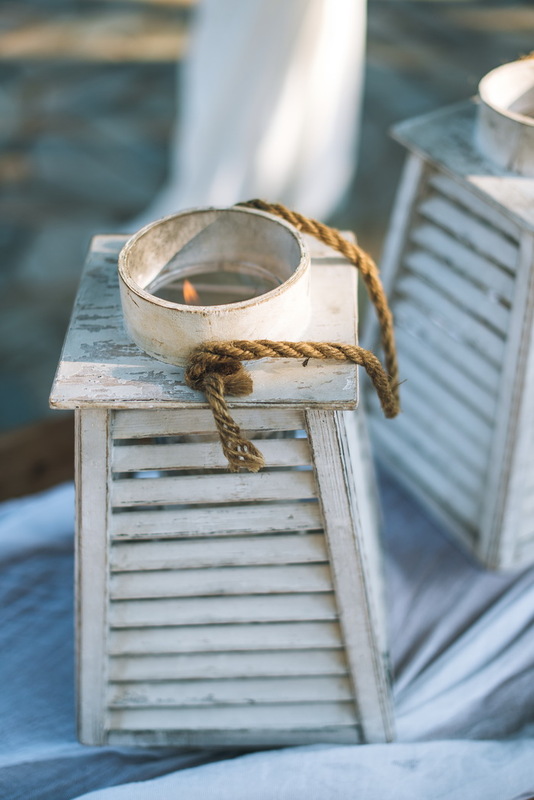 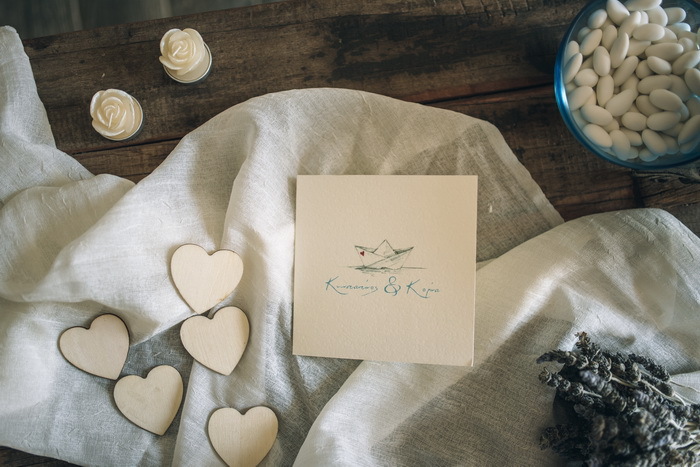 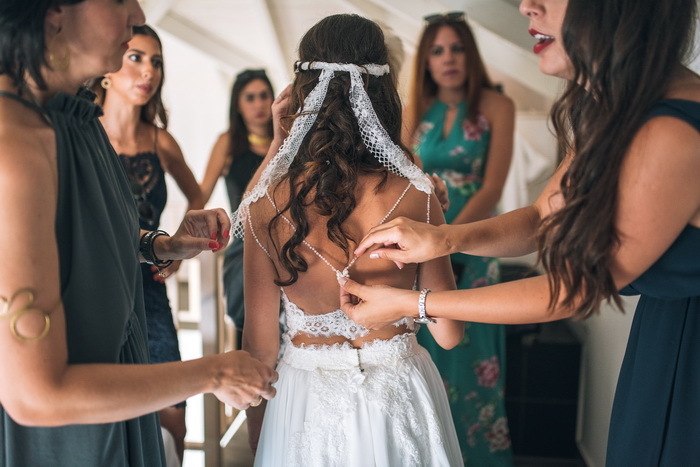 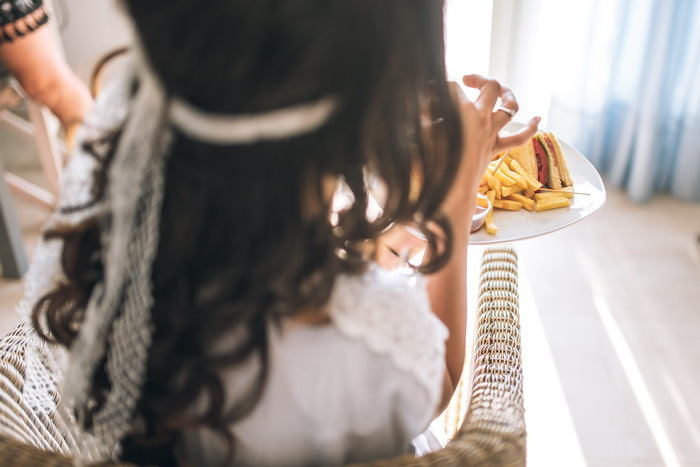 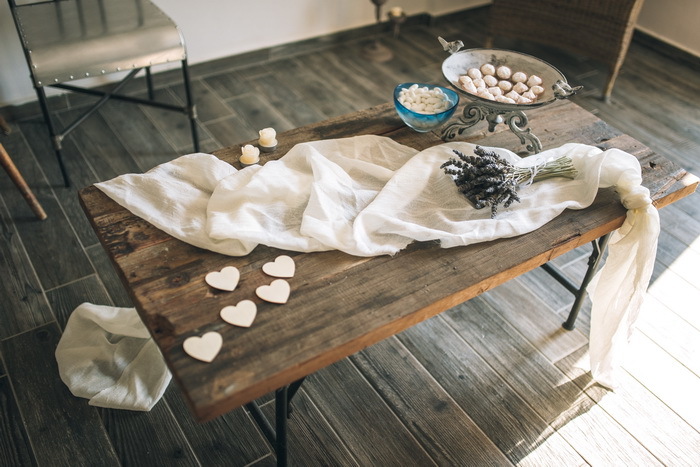 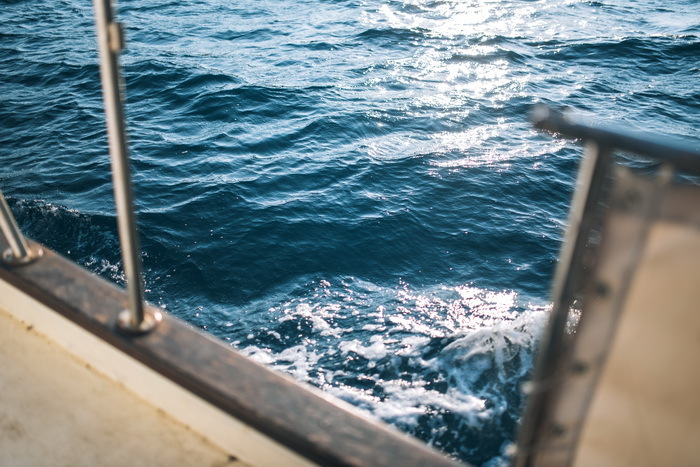 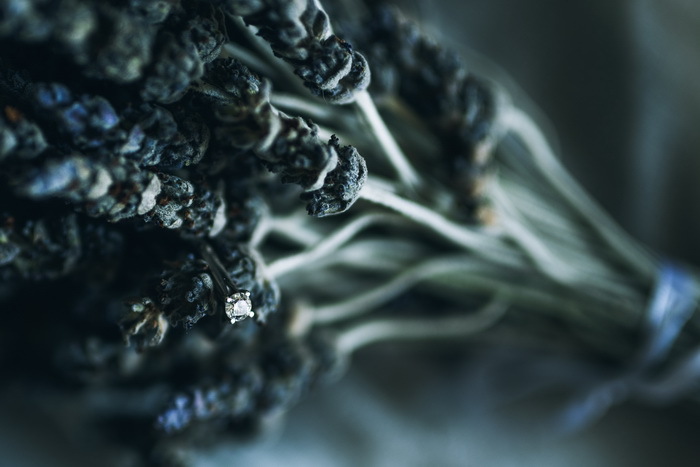 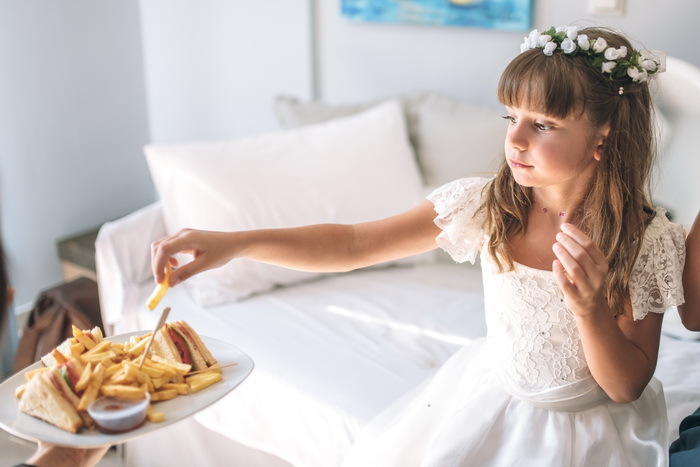 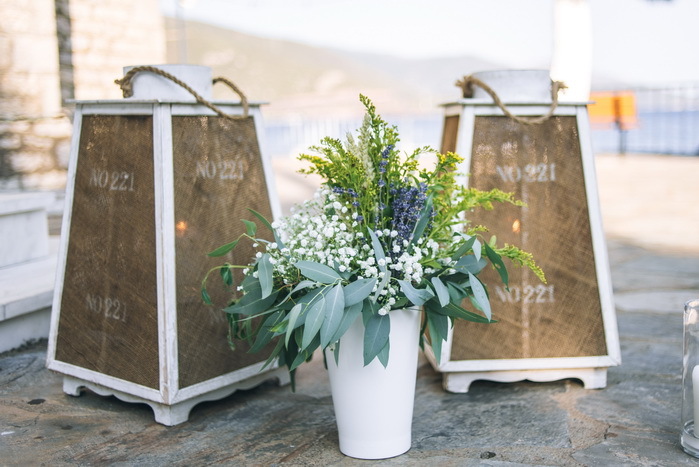 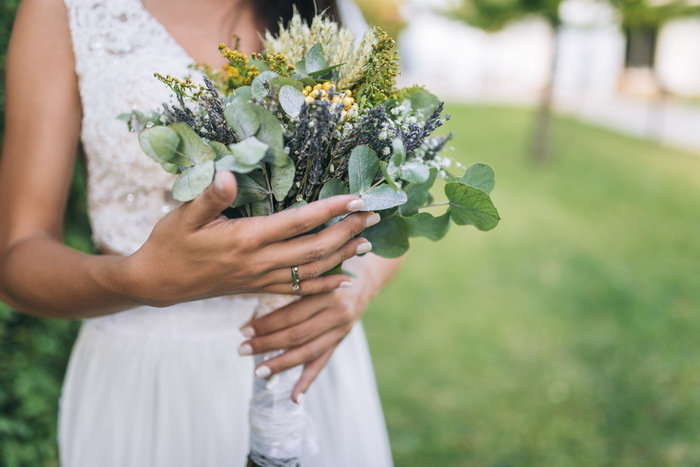 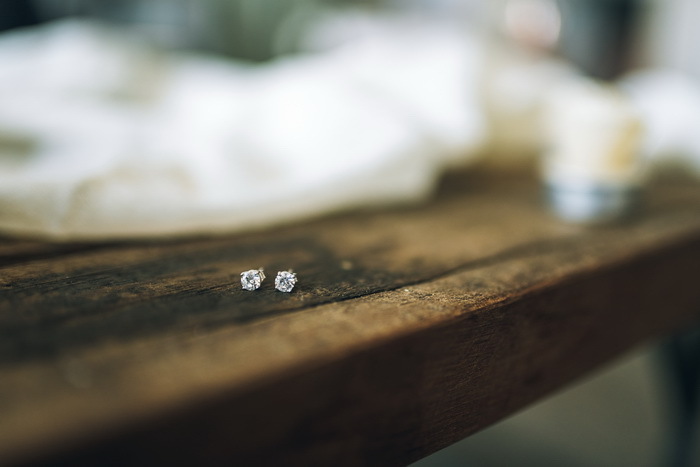 Accompanied by their loved ones, who eagerly helped with the couple’s preparations, the bride and the groom were shinning in the picturesque landscape of the island. 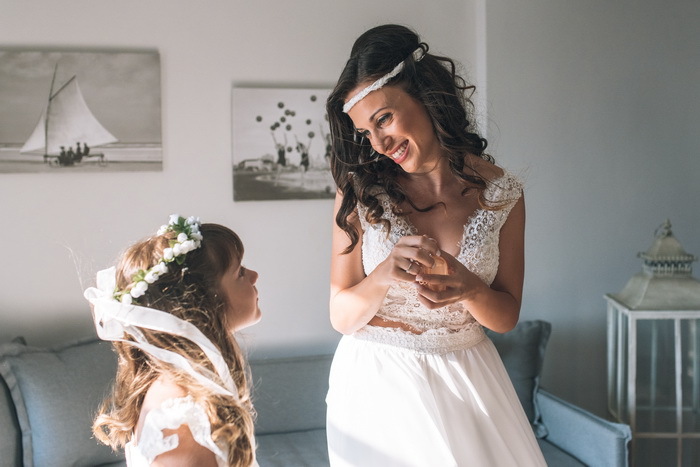 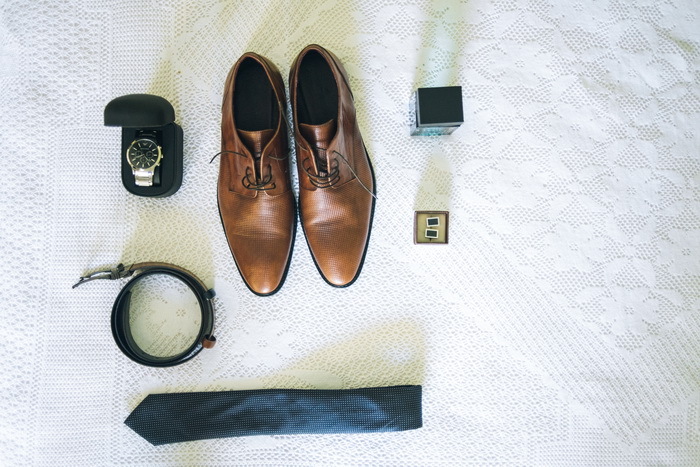 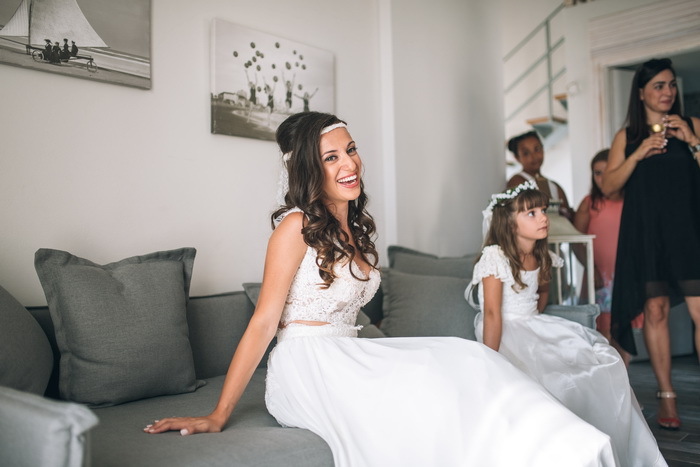 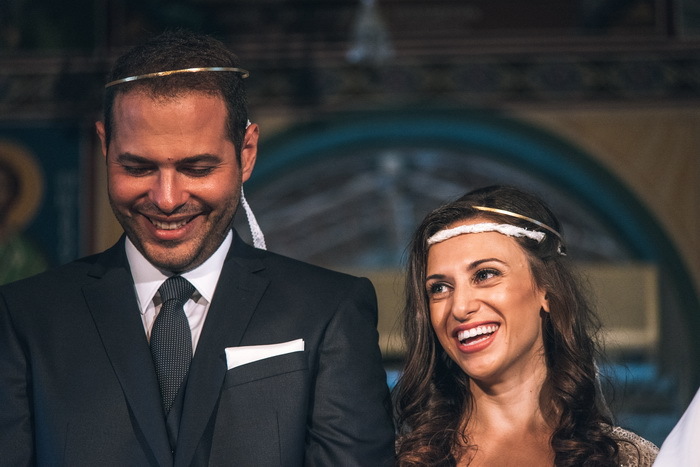 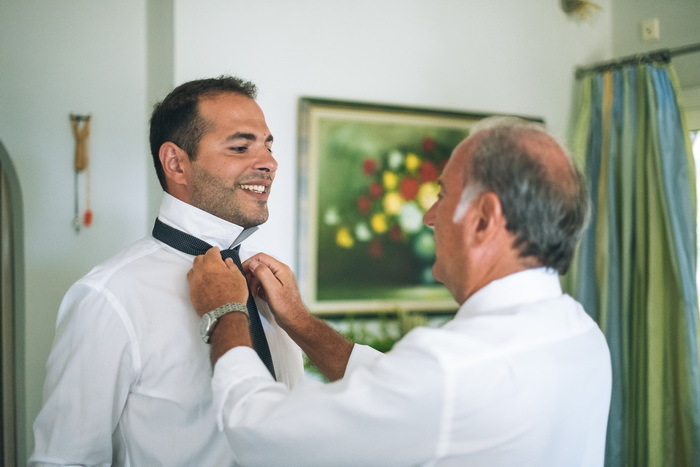 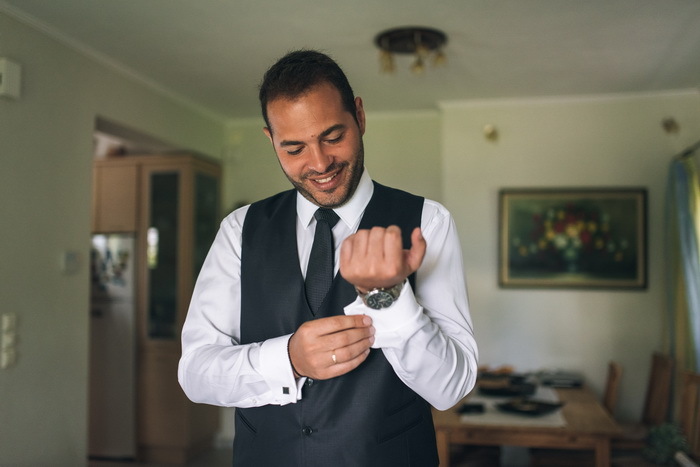 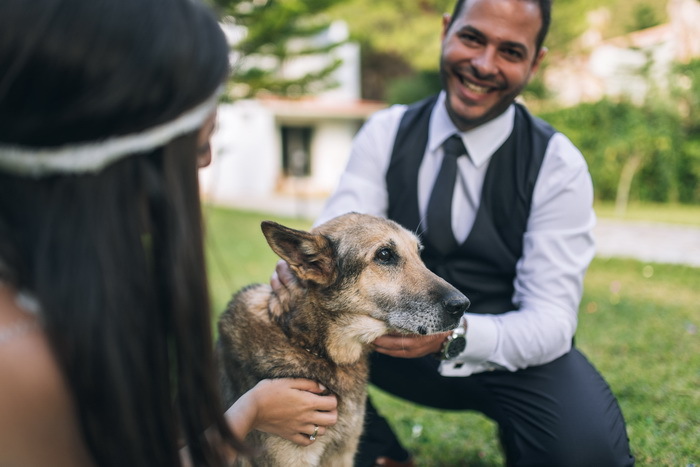 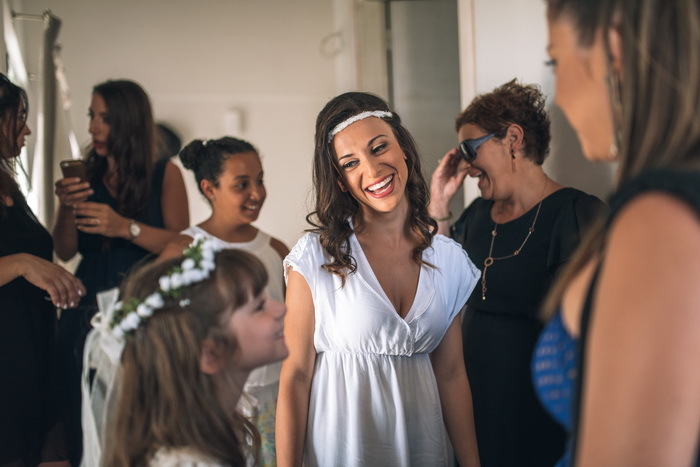 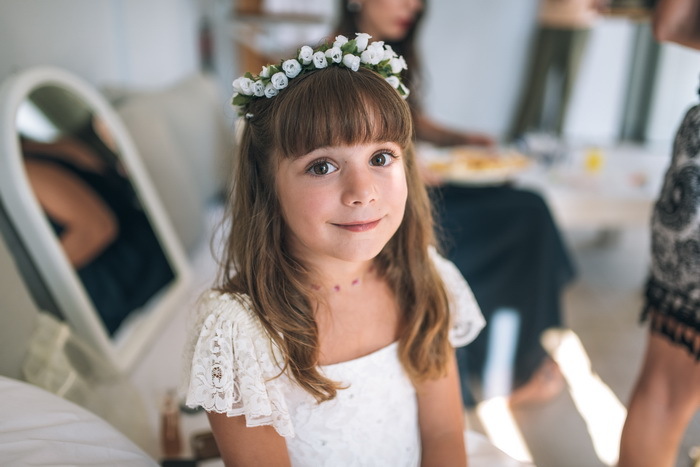 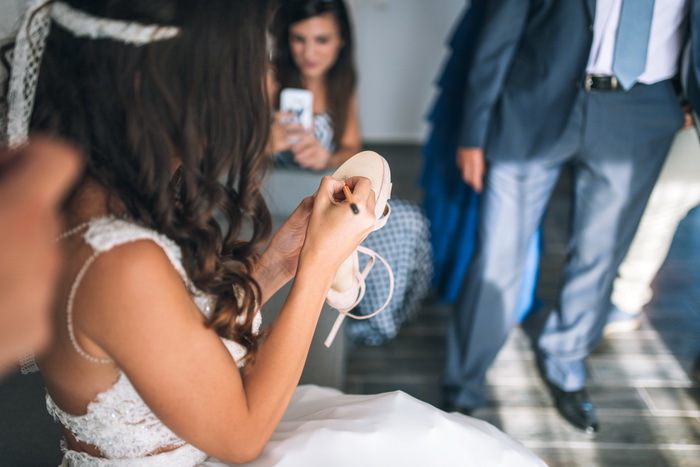 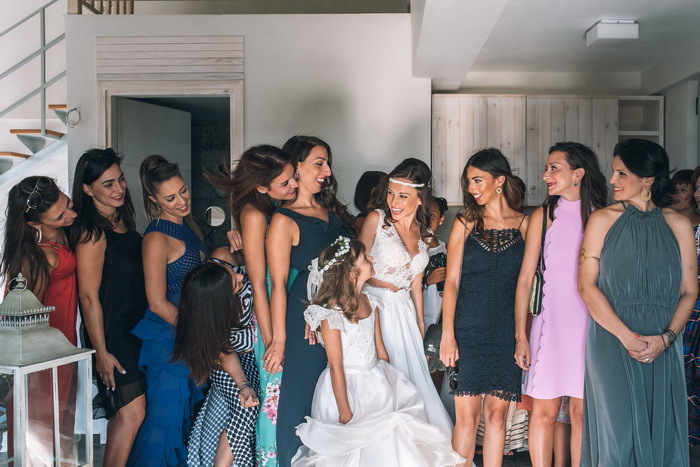 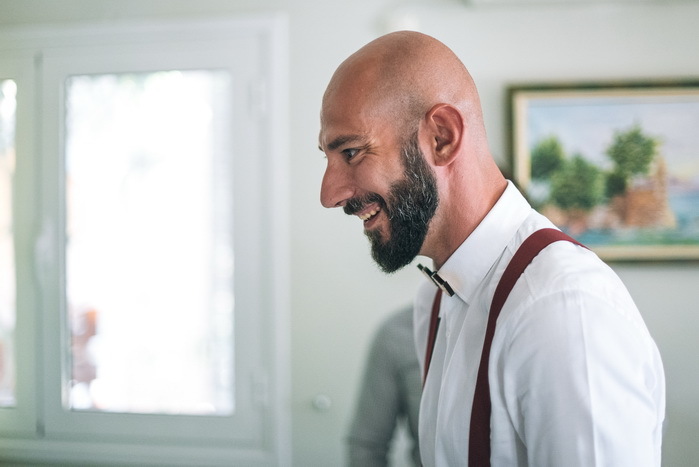 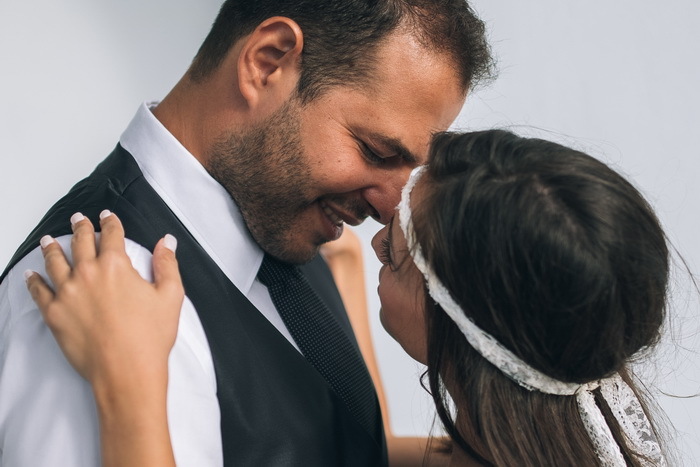 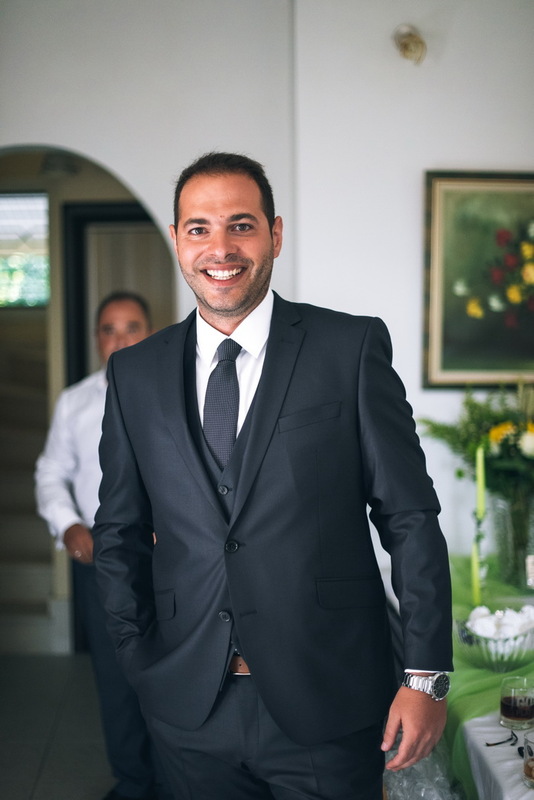 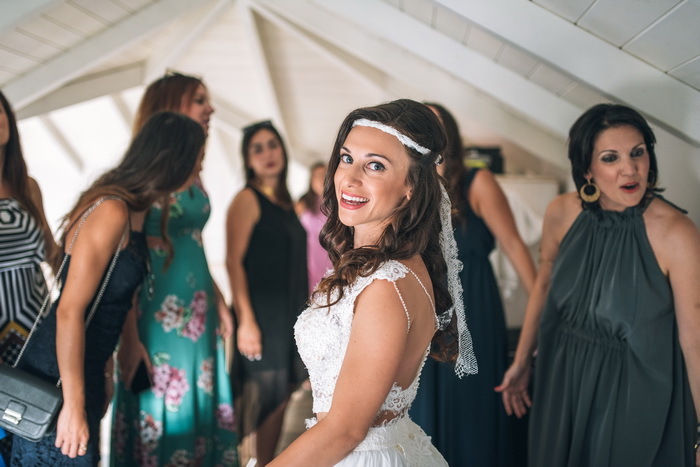 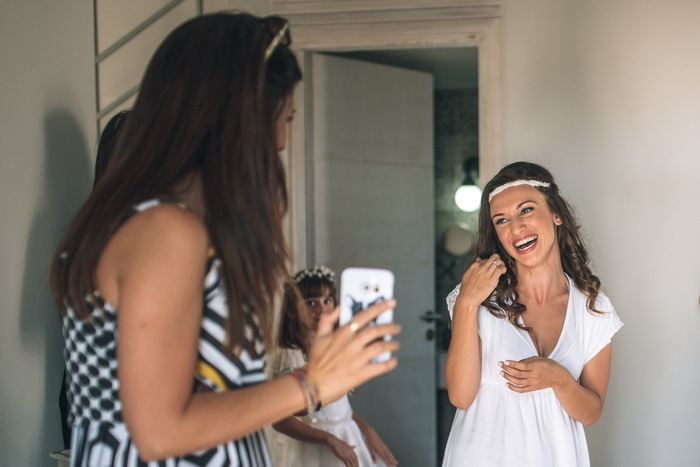 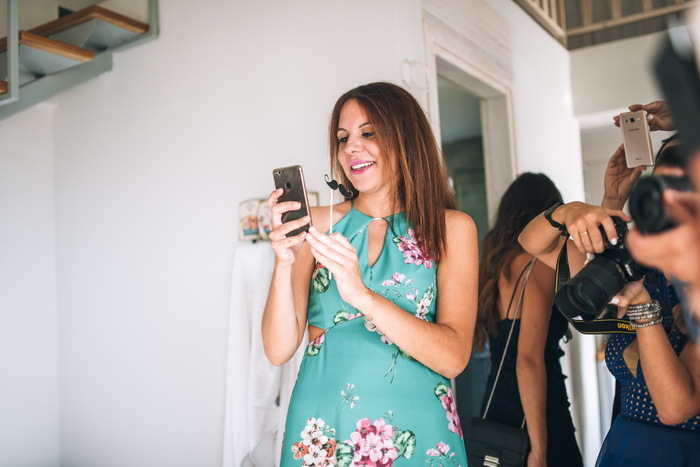 The camera accompanied the couple to their preparations, the wedding ceremony and to their amazing wedding party and it captured the most beautiful smiles of happiness. 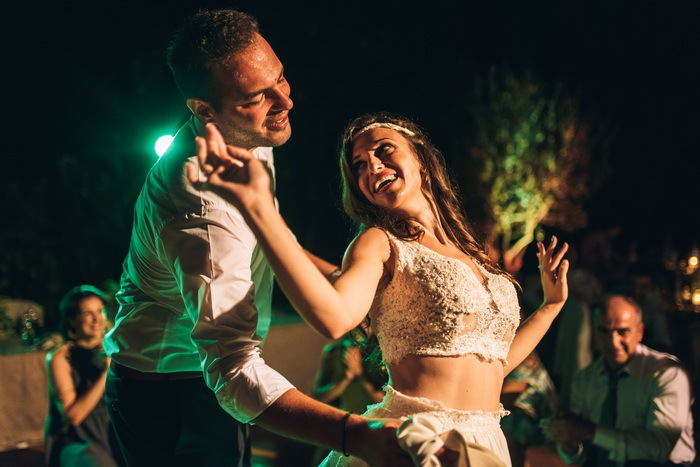 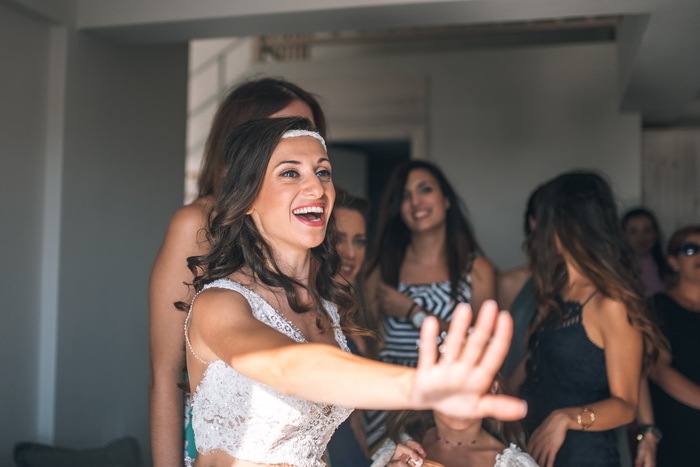 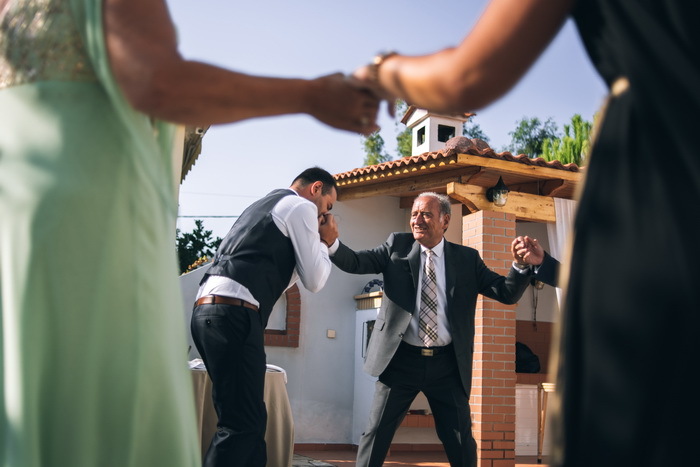 Bride, groom, family and friends revealed their most skillful dance moves. 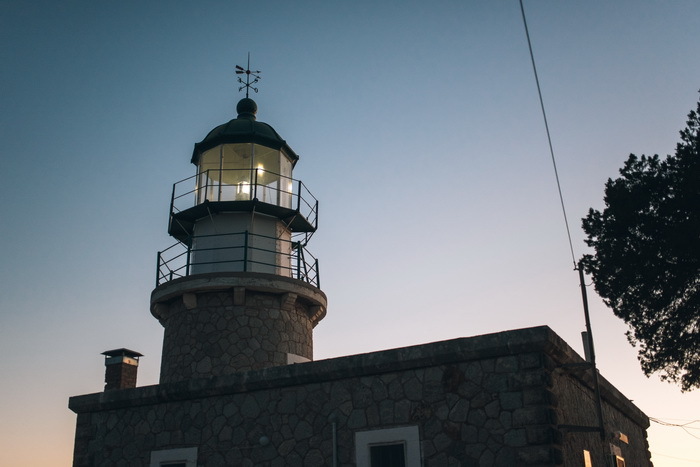 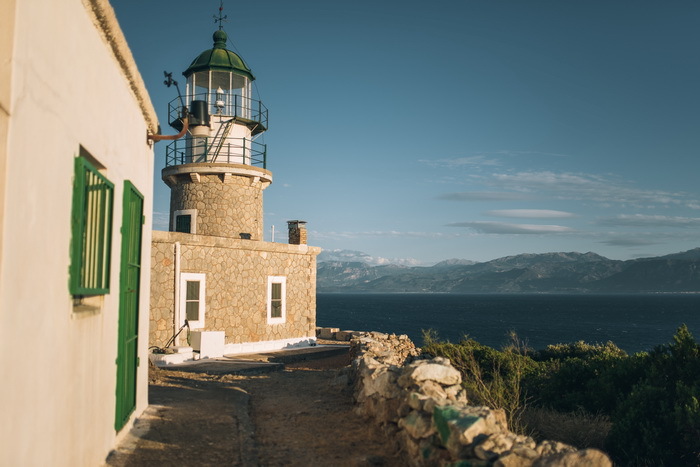 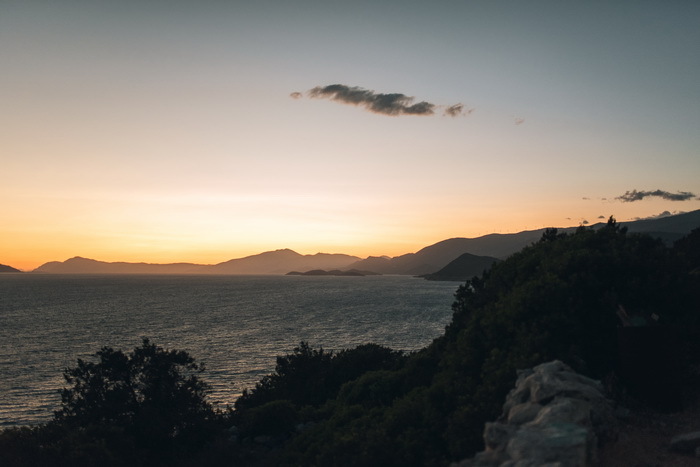 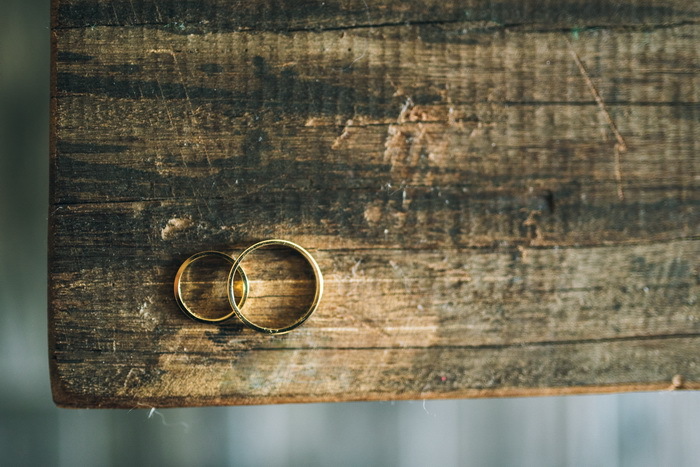 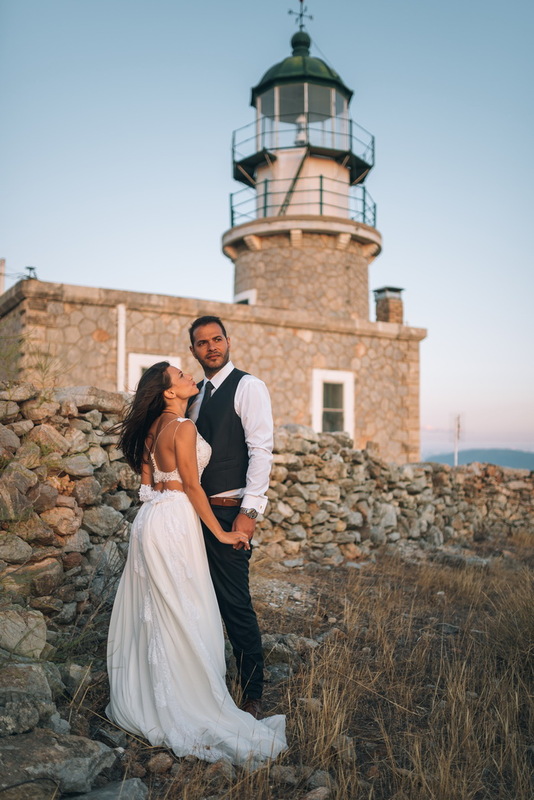 One of the most exciting moments of the wedding was the Next-Day shooting at the remote lighthouse of the island, where the newlyweds enjoyed the beauty of the island and they shared some romantic and loving moments during the photo shooting.